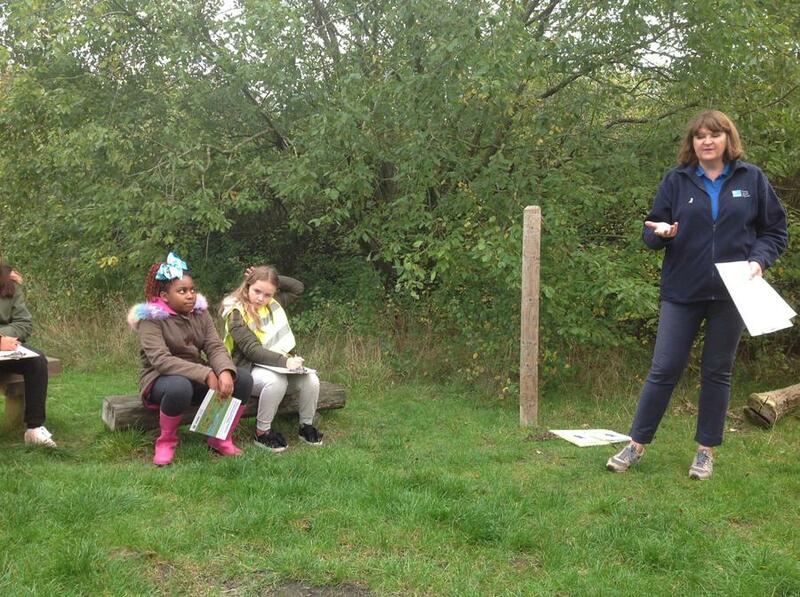 Mrs Hinkley and Mrs Kaur welcome you to Year 6. 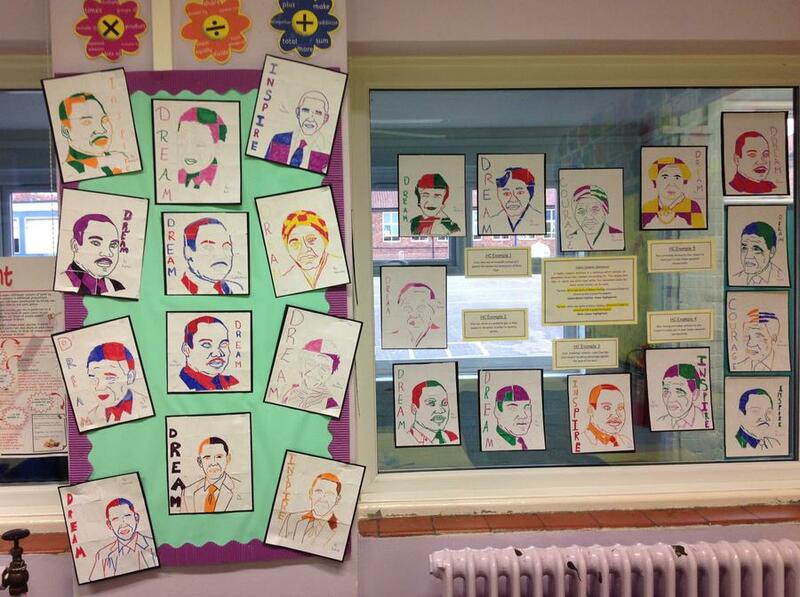 We very much look forward to getting to know your children and of course yourselves! 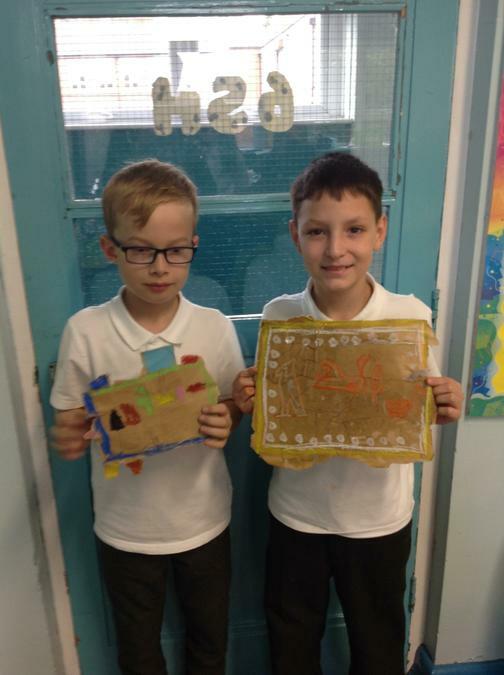 Other members of staff that will be involved with the teaching of your children this year include: Mrs Mercer, Mr Fowler and Mr Clarke. 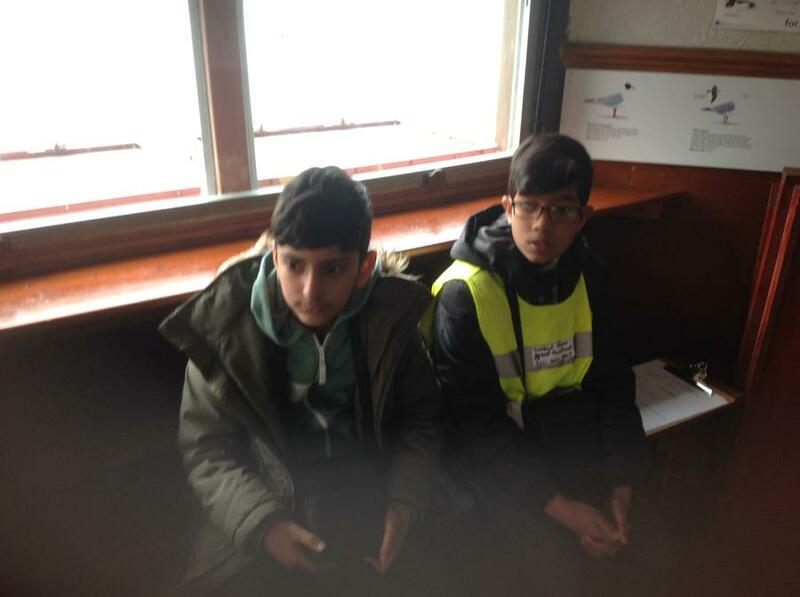 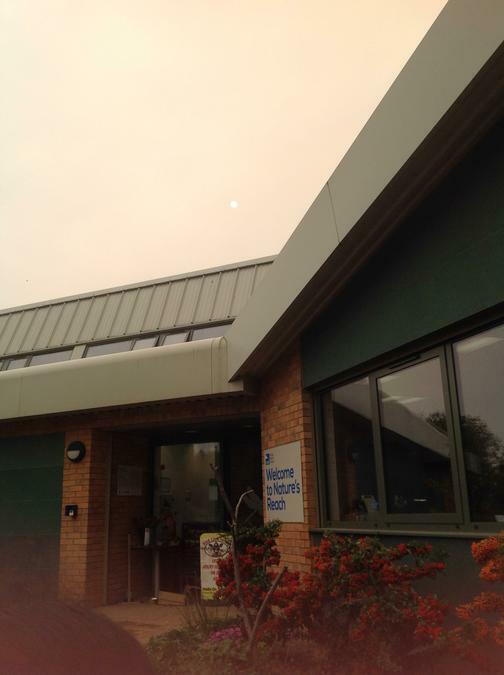 If you have any questions, please do not hesitate to come and talk to us. 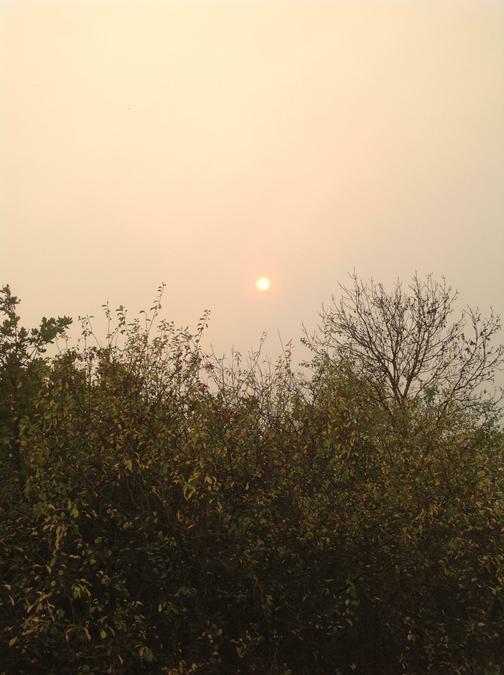 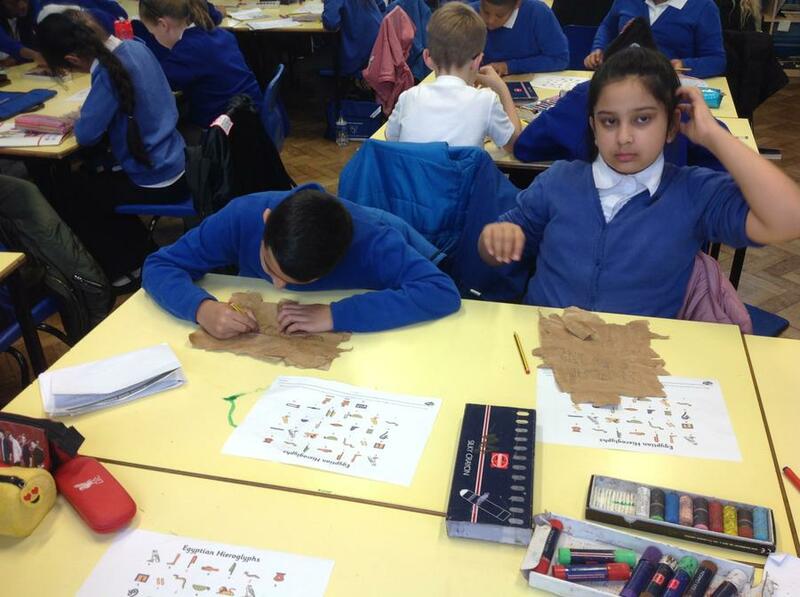 'The Mayans' given on 15th March to be handed in 11th April. 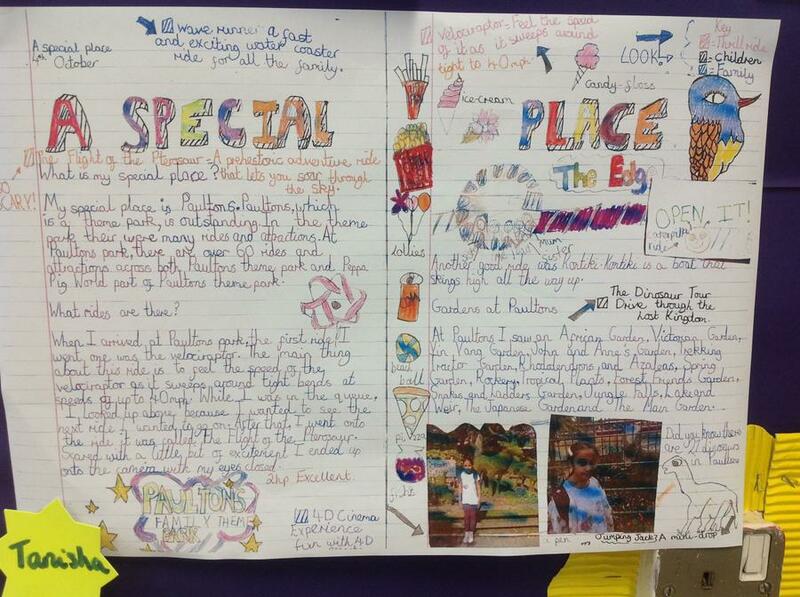 Please remember a minimum of 6 A4 pages should be written for each learning journal homework. 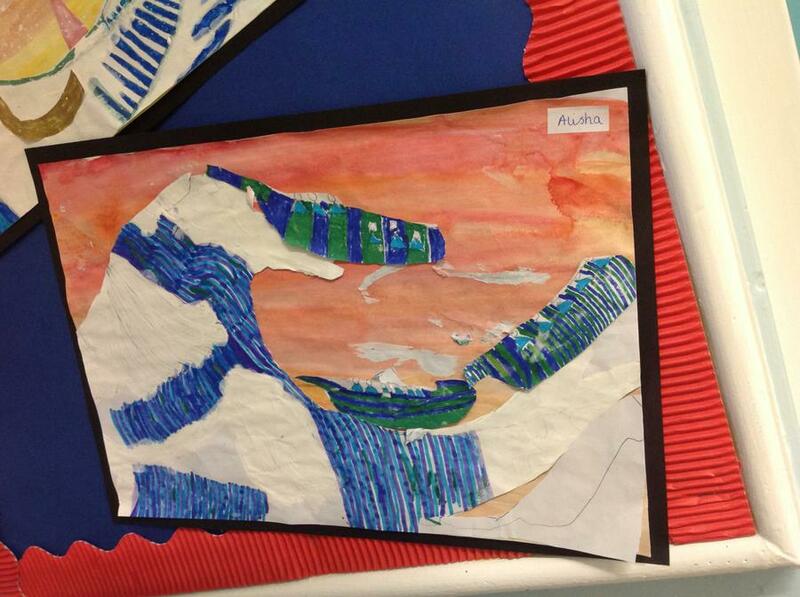 If 3D art is done then some writing should still be done in the journal to accompany the art. 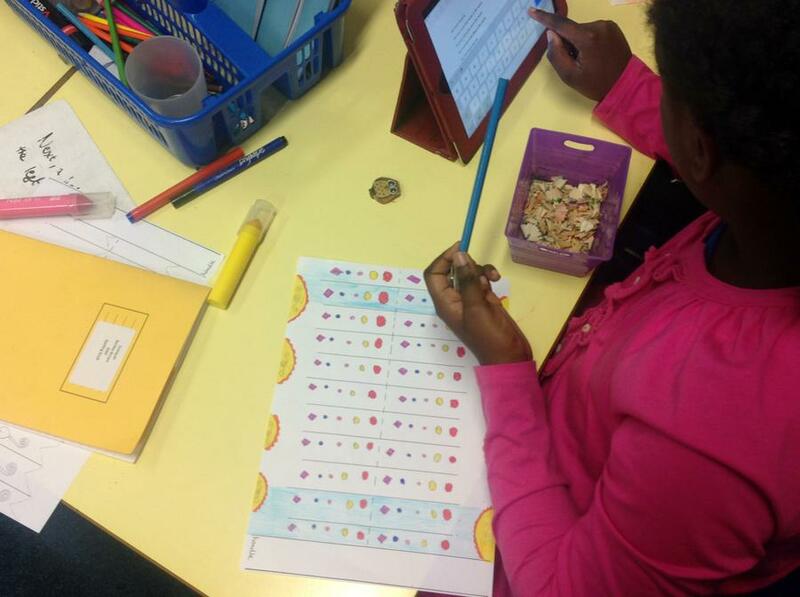 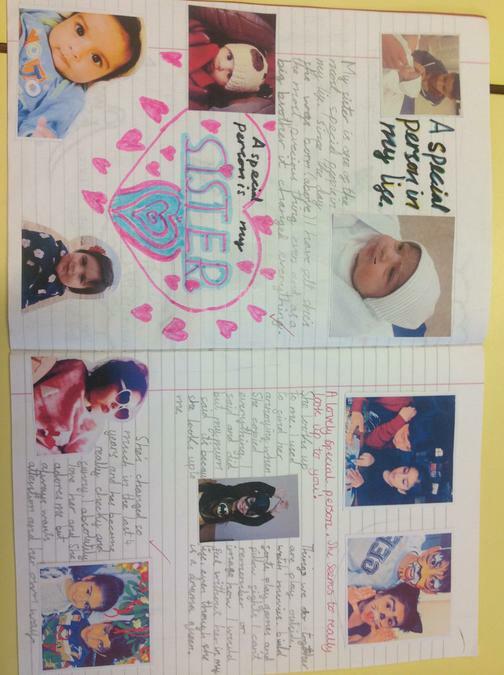 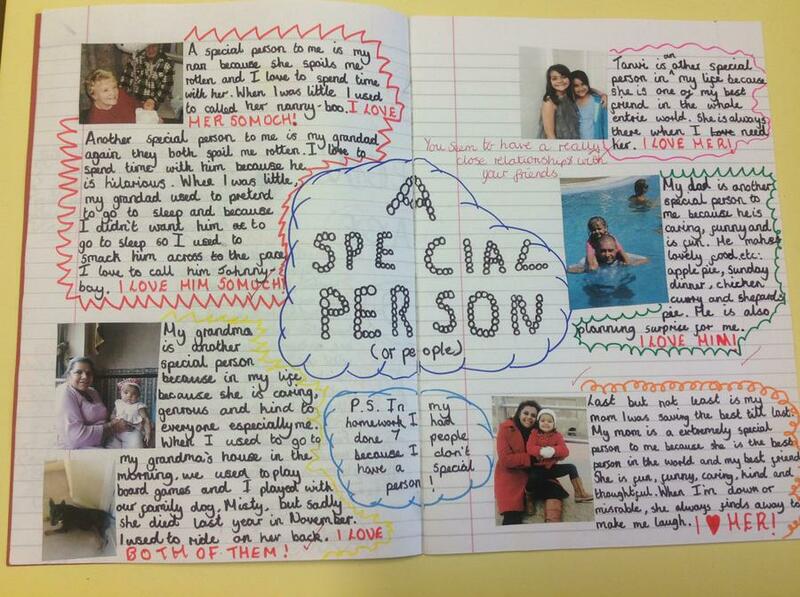 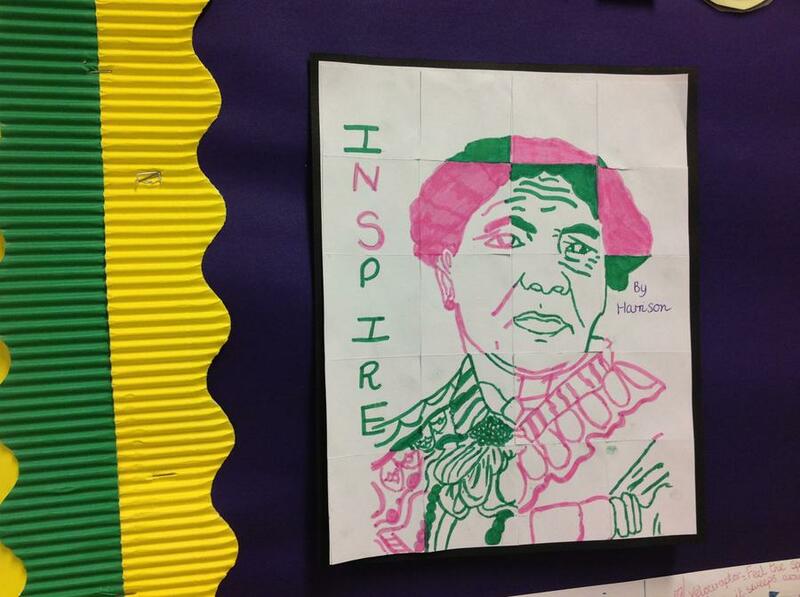 Please see 'Brilliant Learning Journal Examples' for ideas of what is expected). 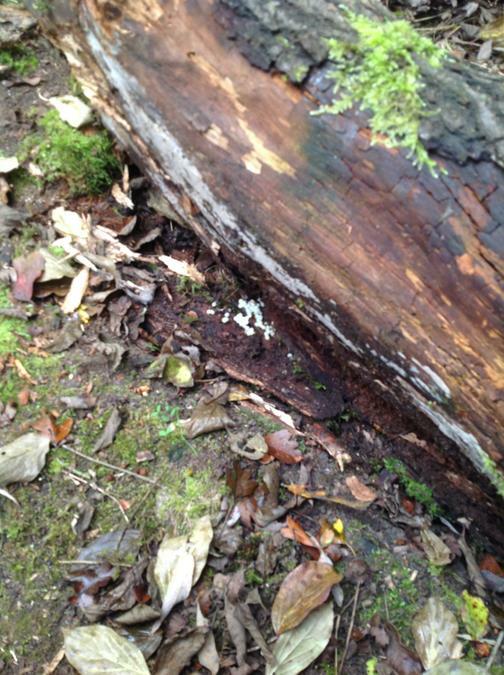 The work below has been archived. 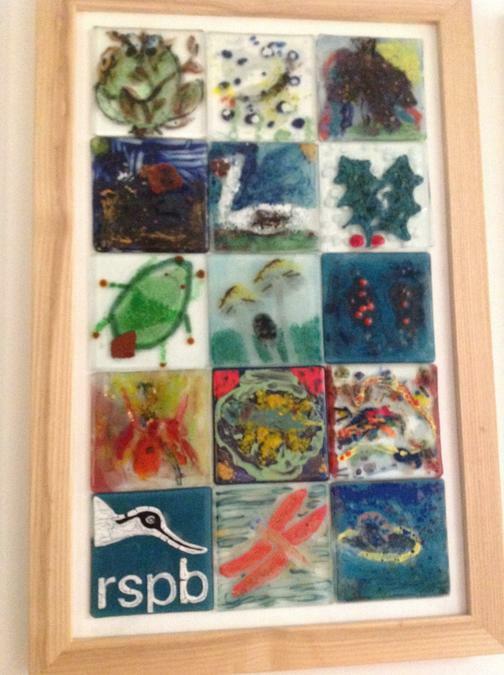 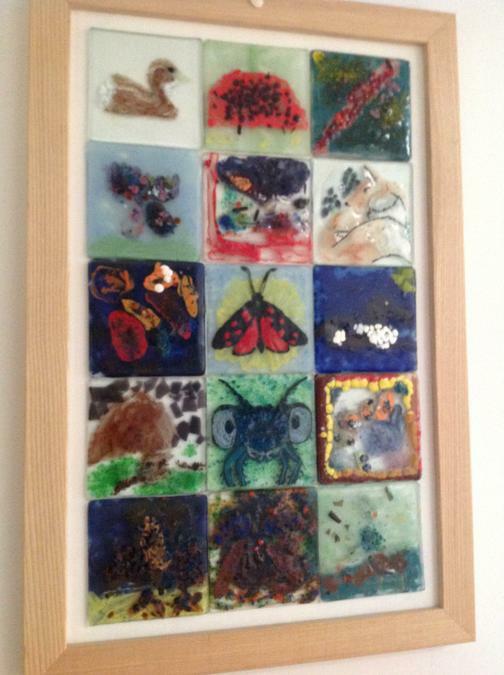 Please feel free to have a look. 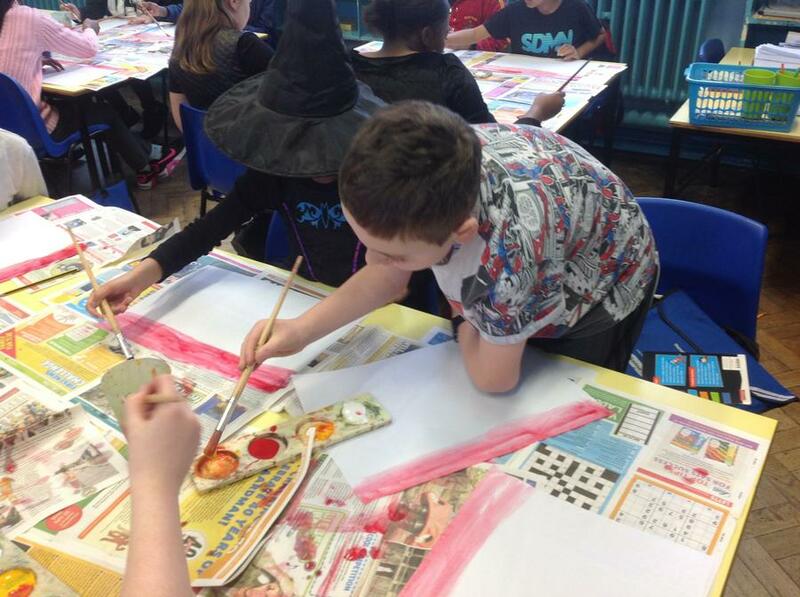 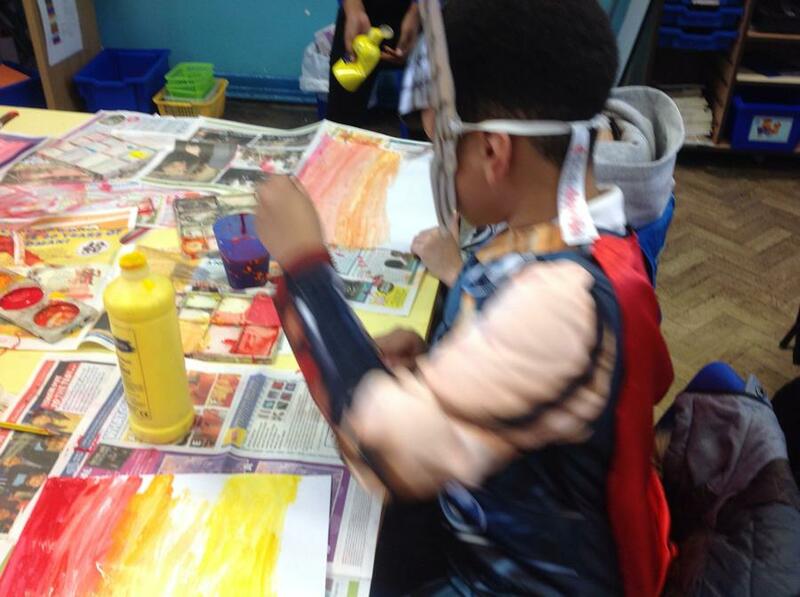 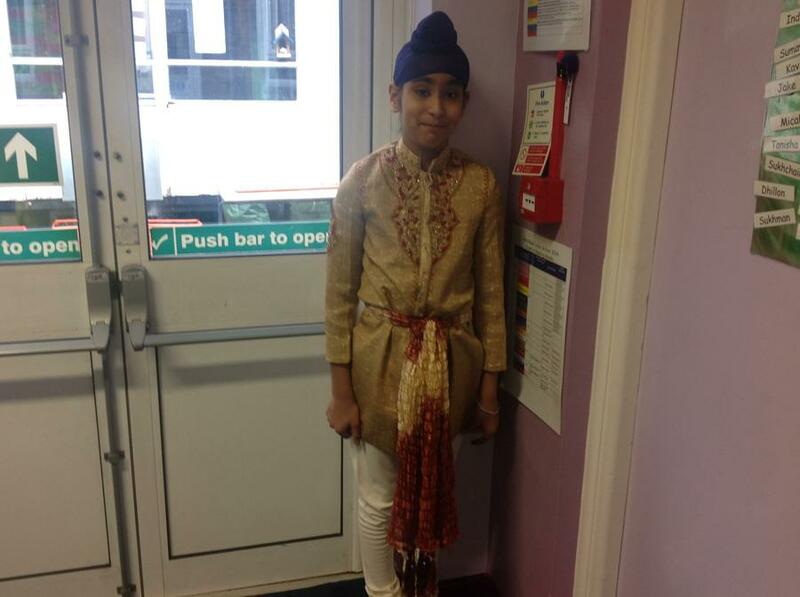 Year 6 had great fun dressing up for World Book Day. 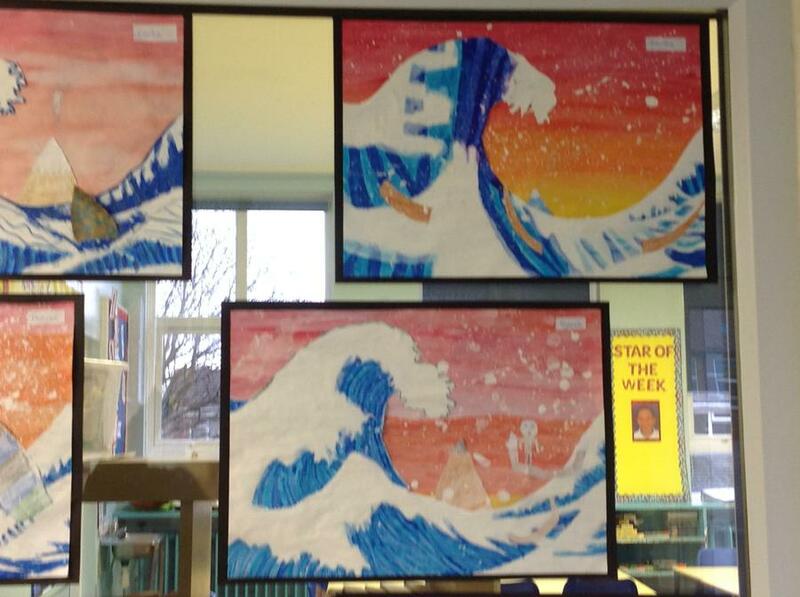 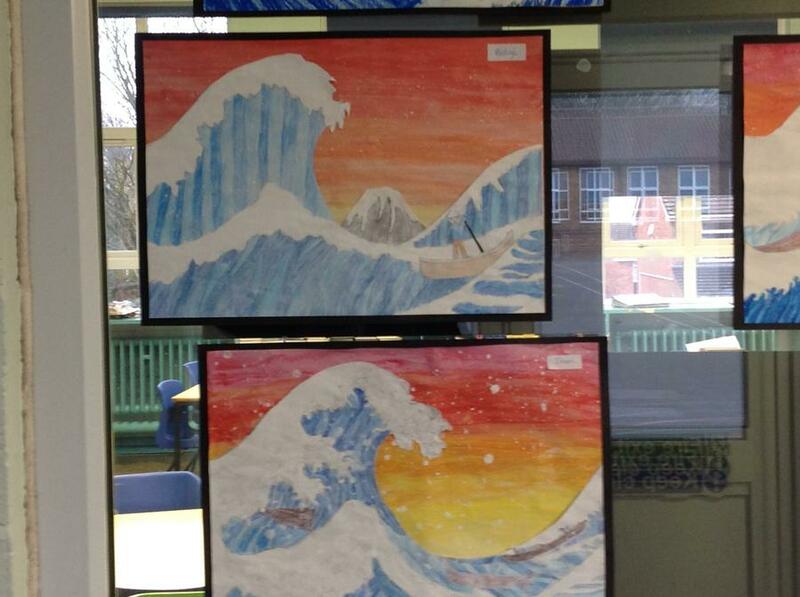 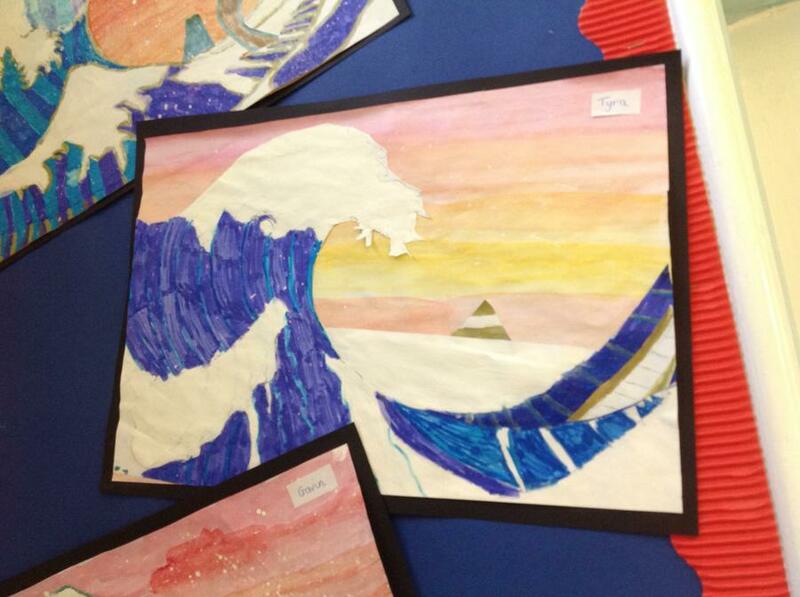 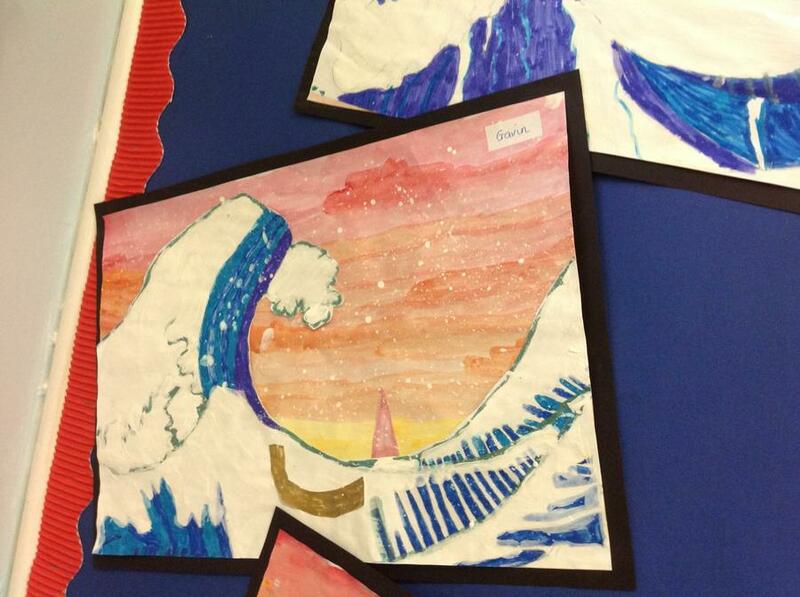 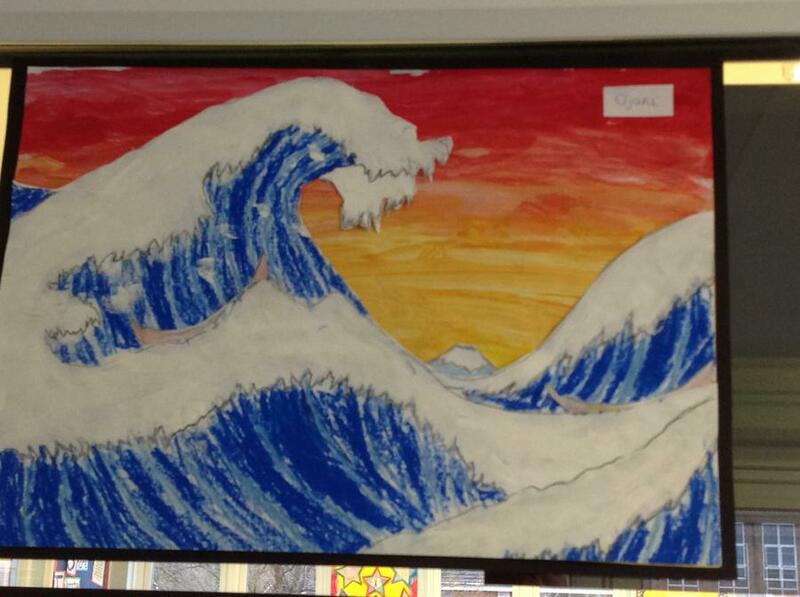 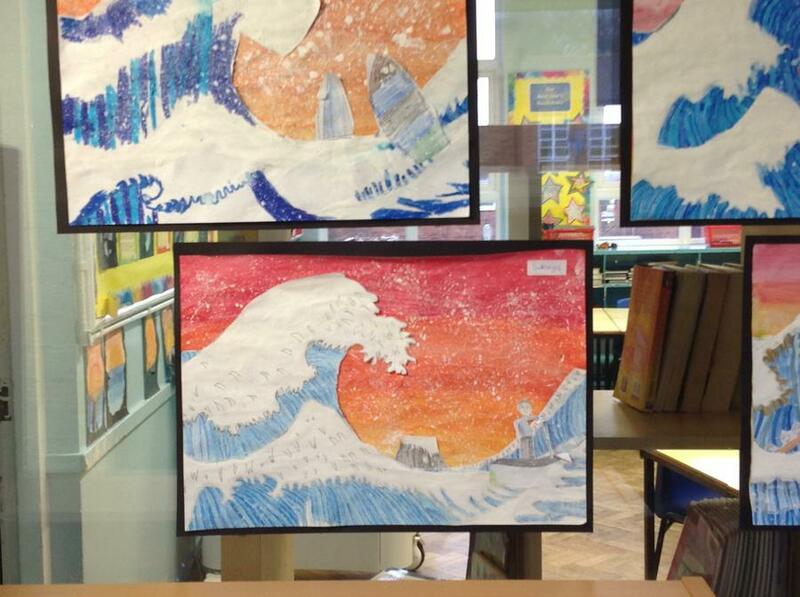 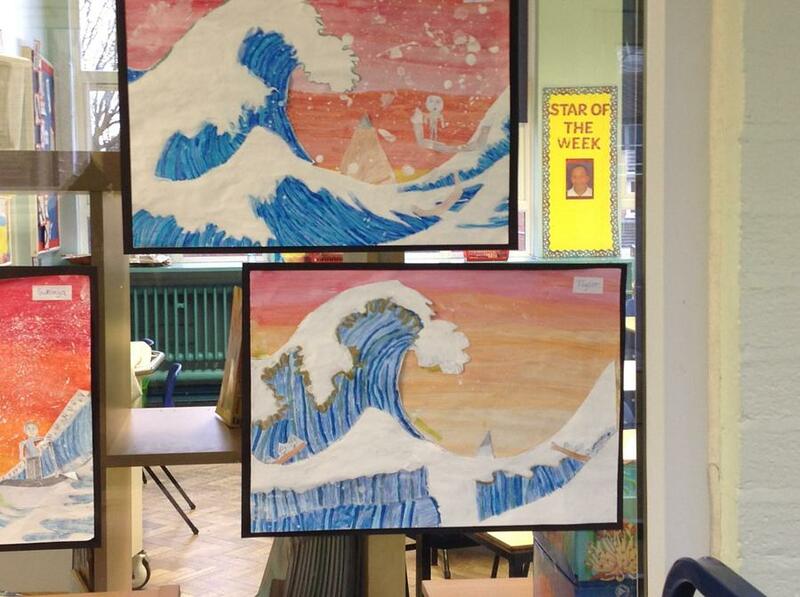 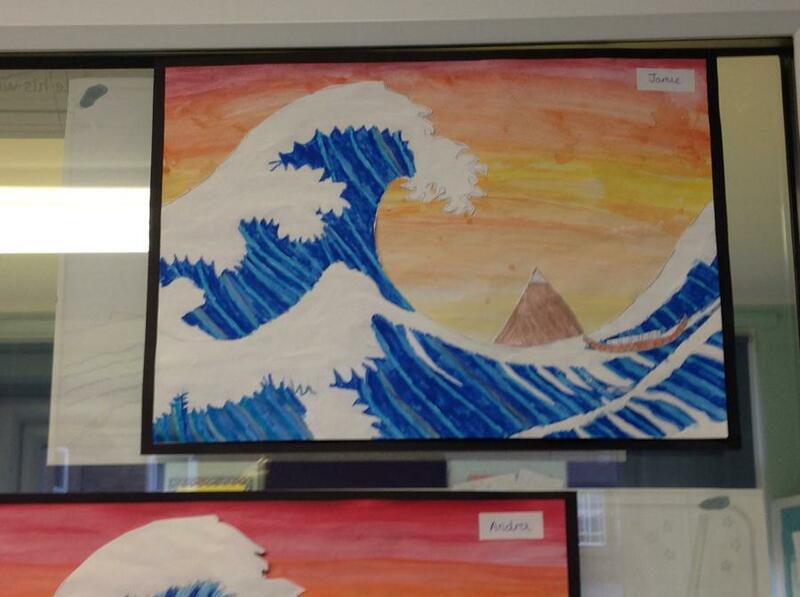 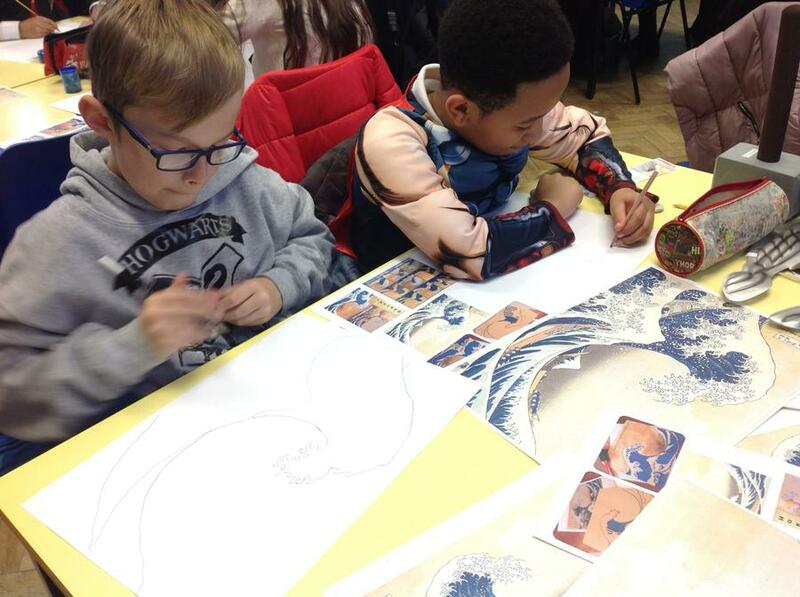 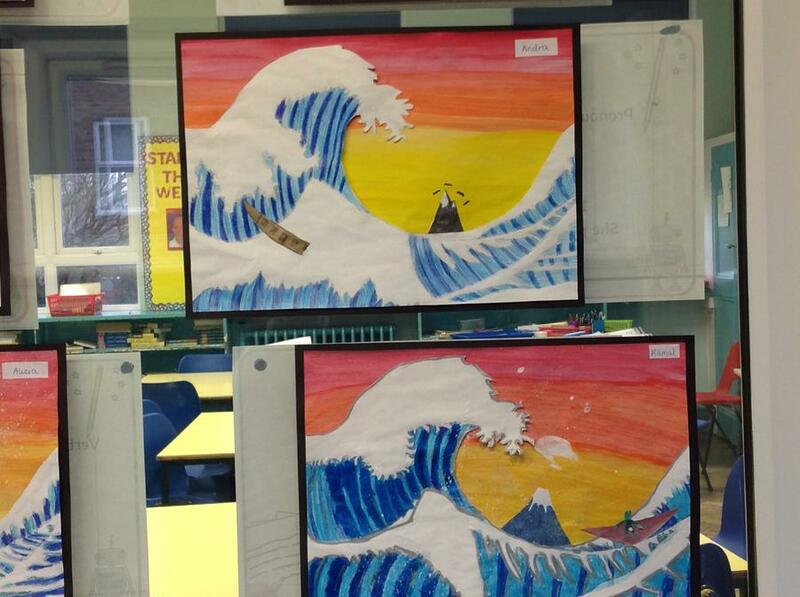 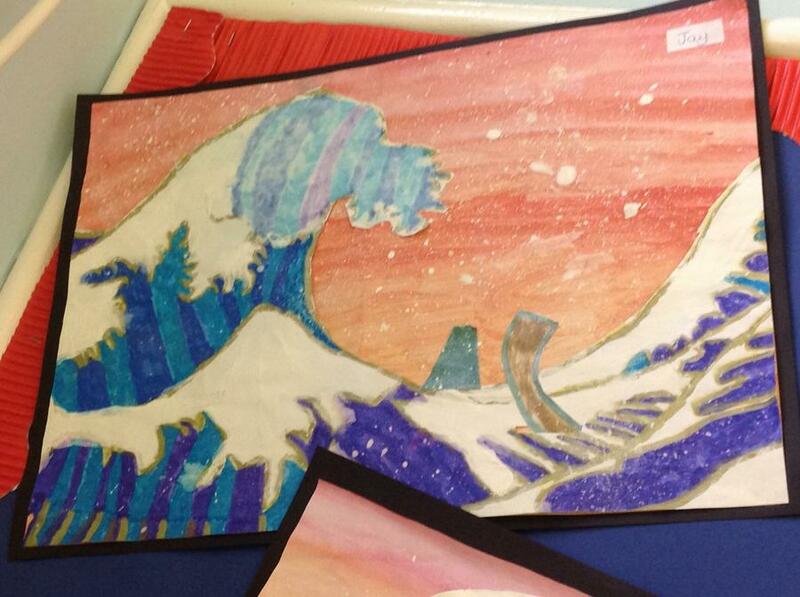 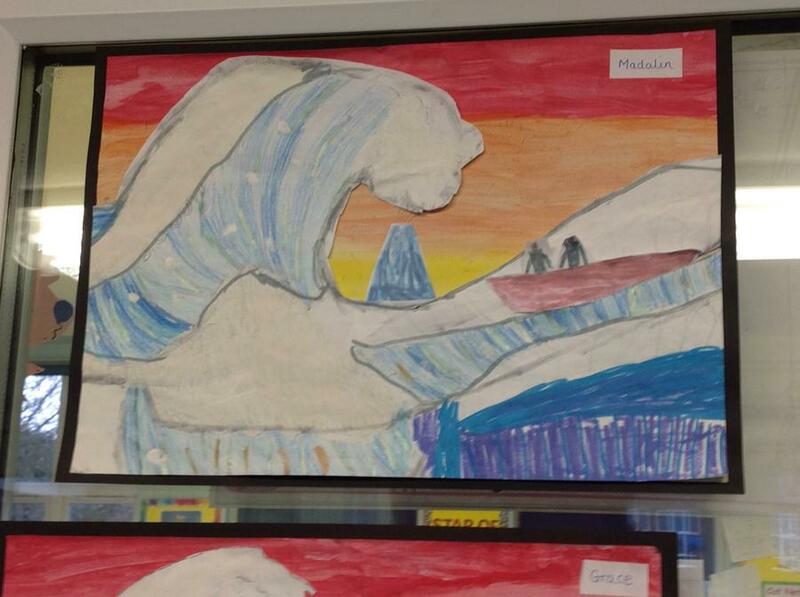 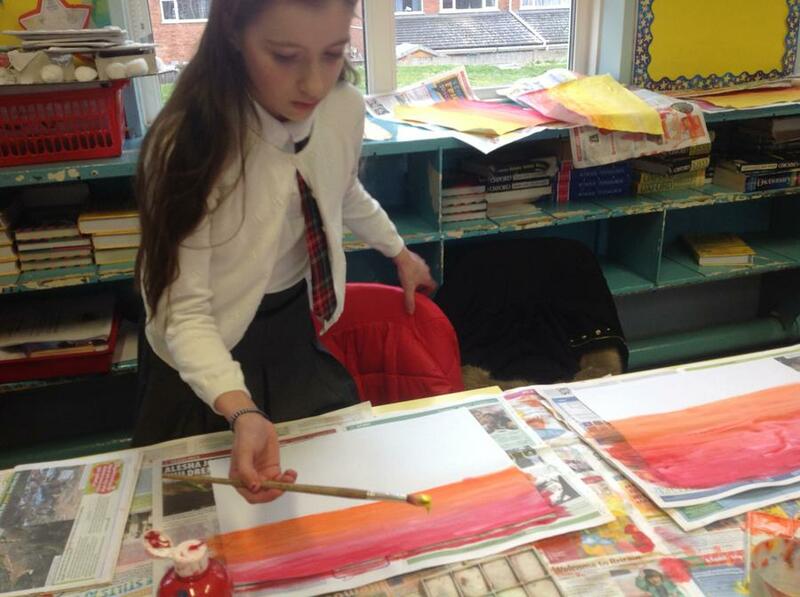 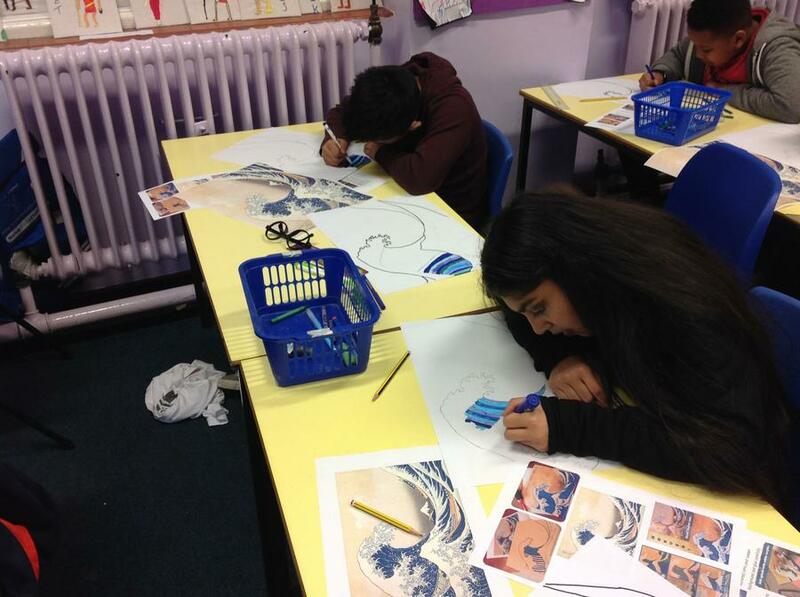 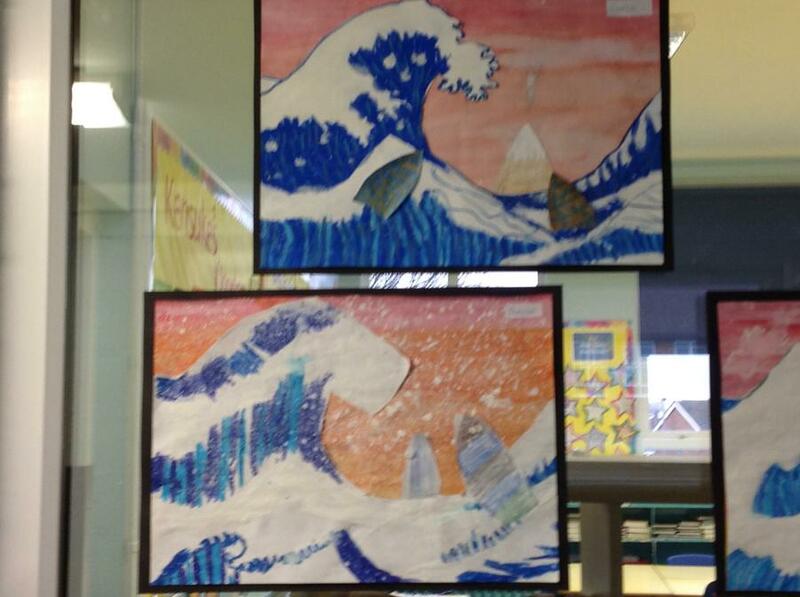 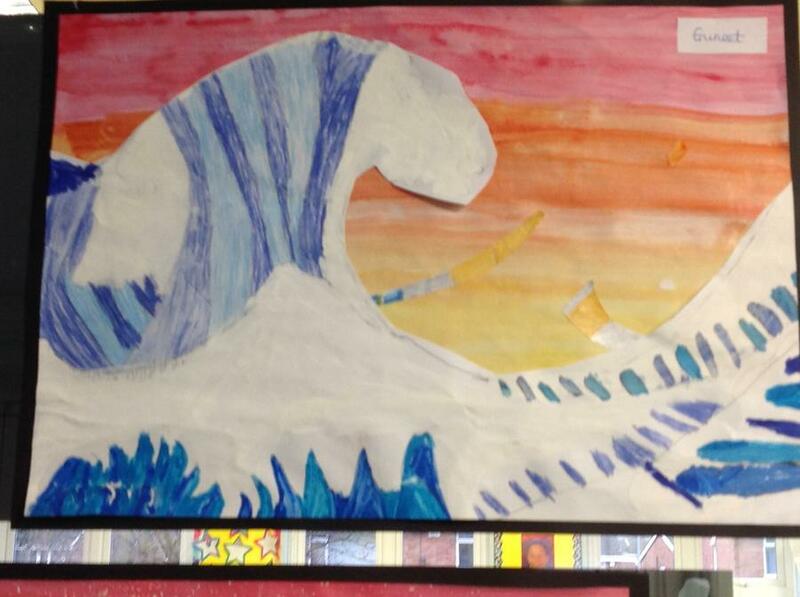 They completed some wonderful artwork based on the novel Kensuke's Kingdom and created their own versions of the famous 'The Great Wave' masterpiece by artist, Hokusai. 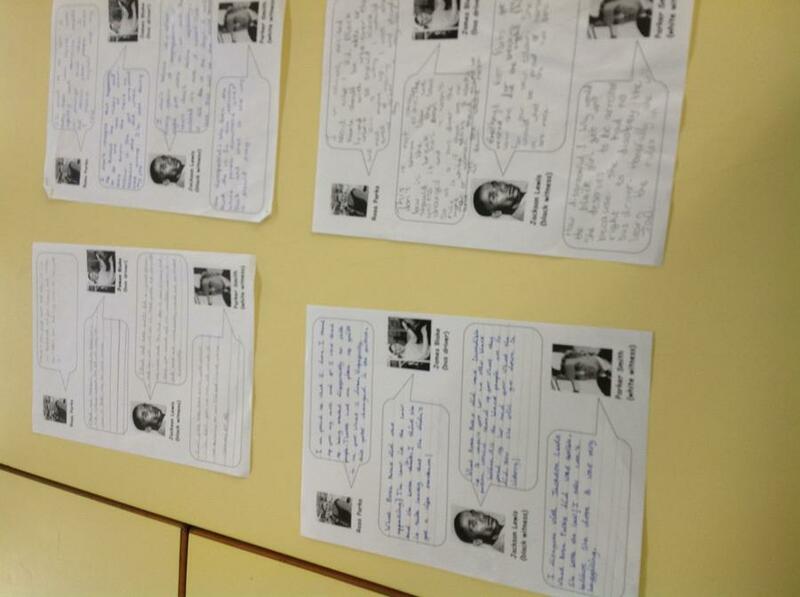 They also explored the characters in the novel through the use of a variety of drama techniques such as 'Conscience Alley'. 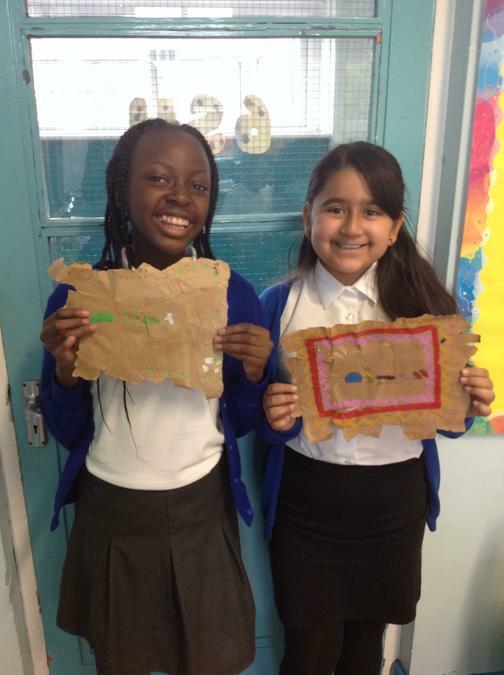 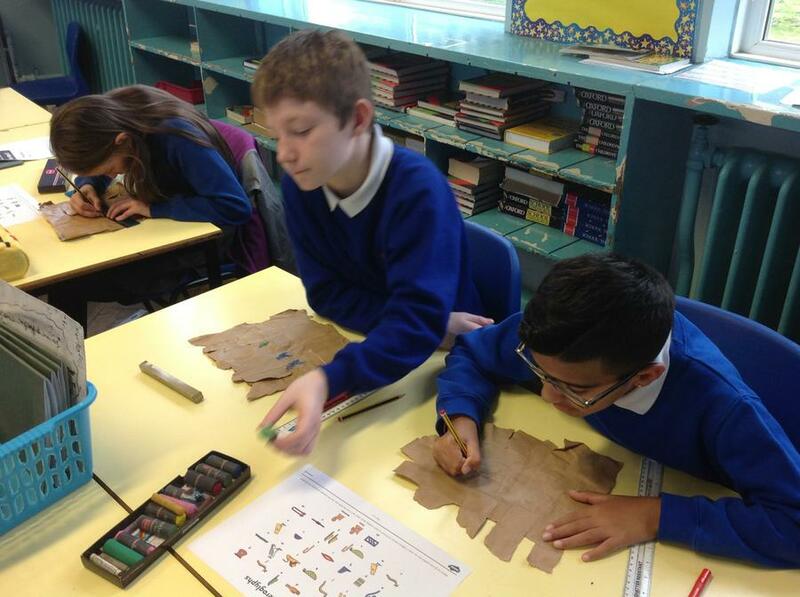 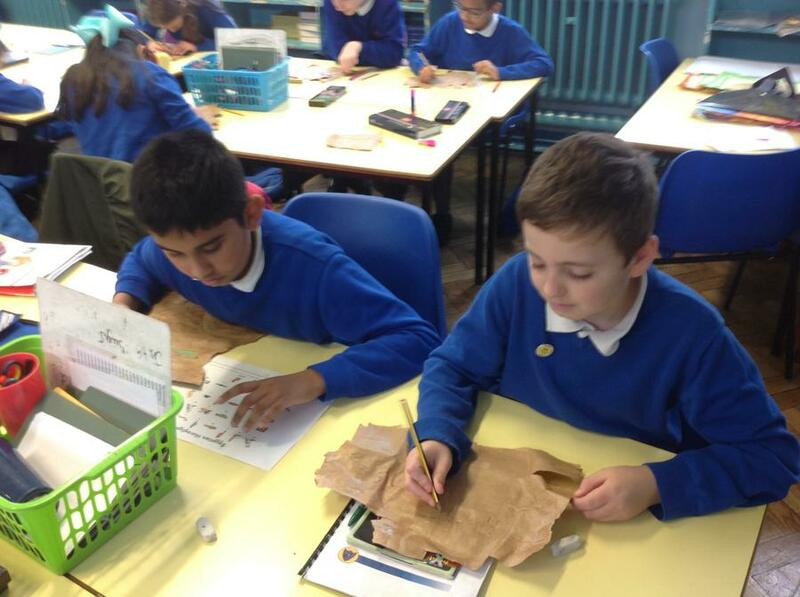 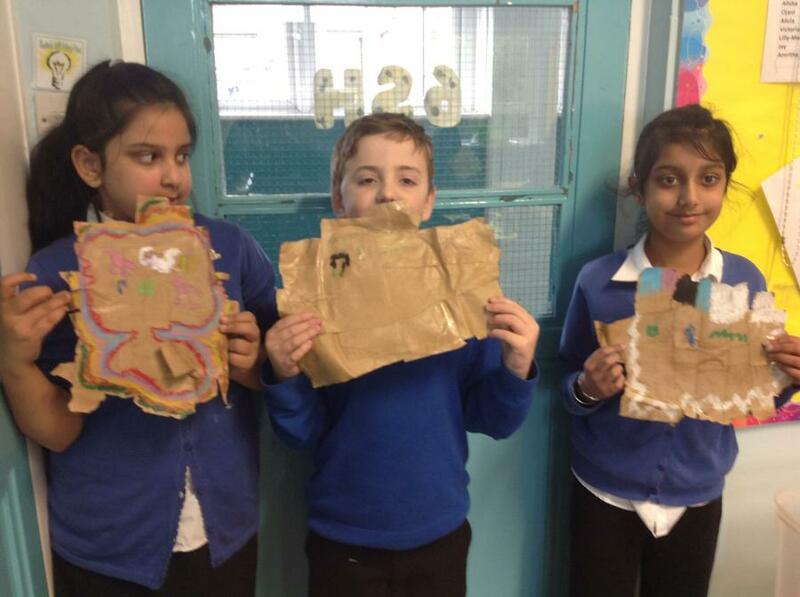 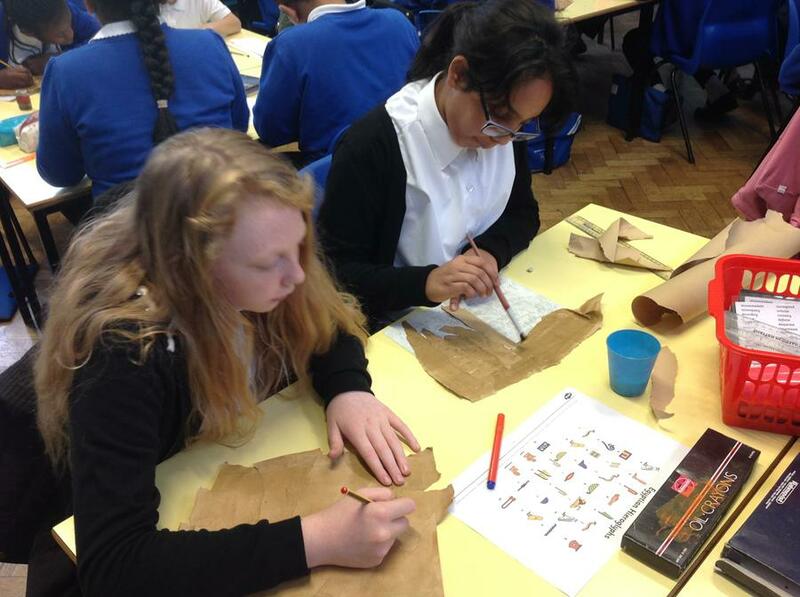 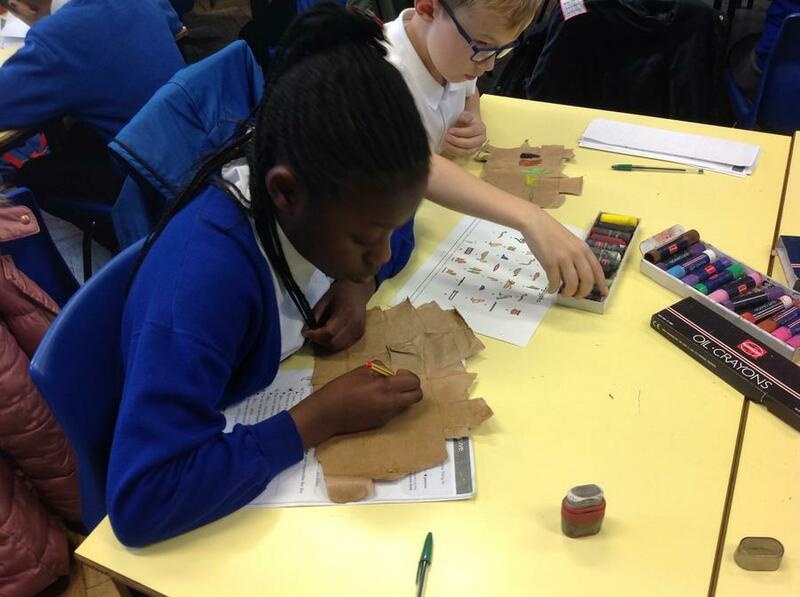 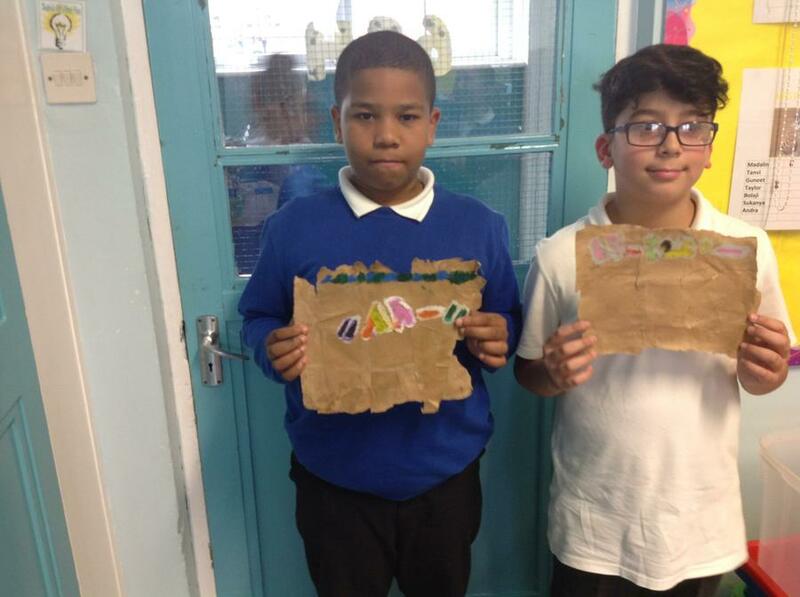 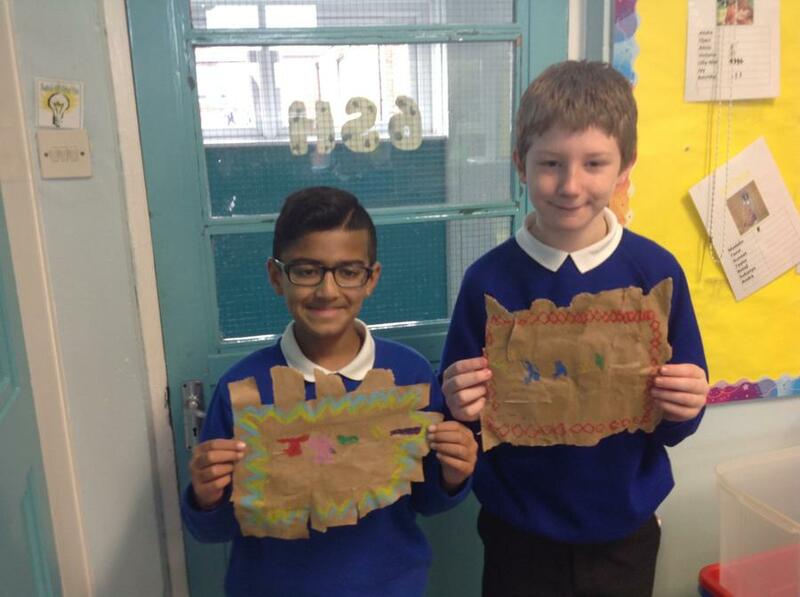 As part of Year 6's History topic on ancient Egypt, pupils in Year 6 have made their own 'papyrus-style' paper and have written their names using ancient Egyptian hieroglyphs. 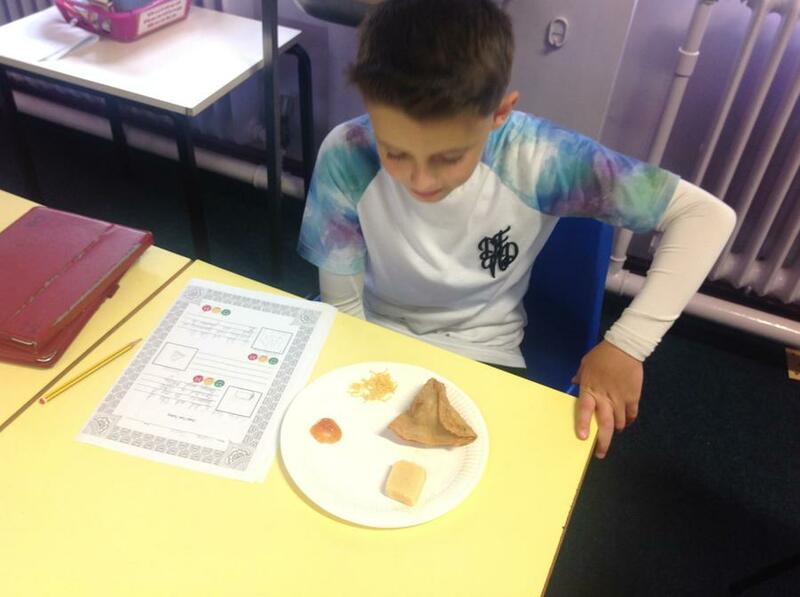 In class 6SM today (20.10.17), we have celebrated the Hindu festival - Diwali. 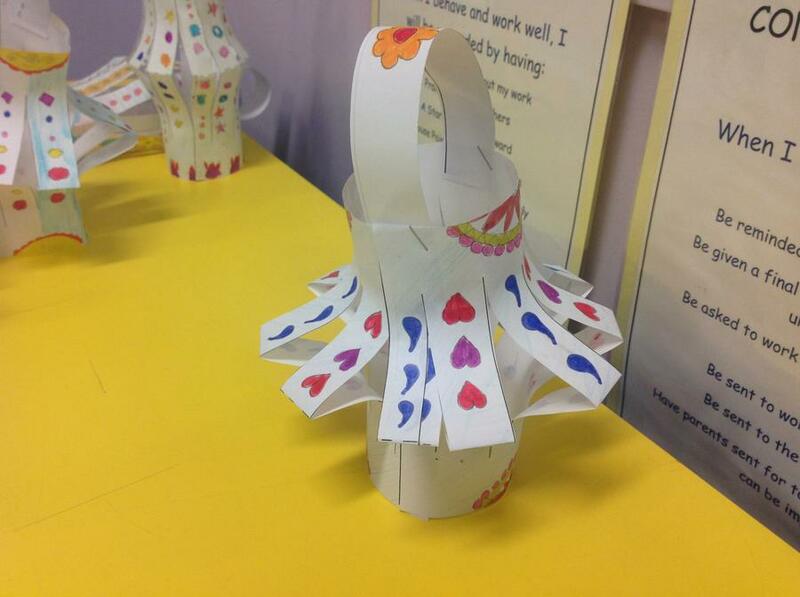 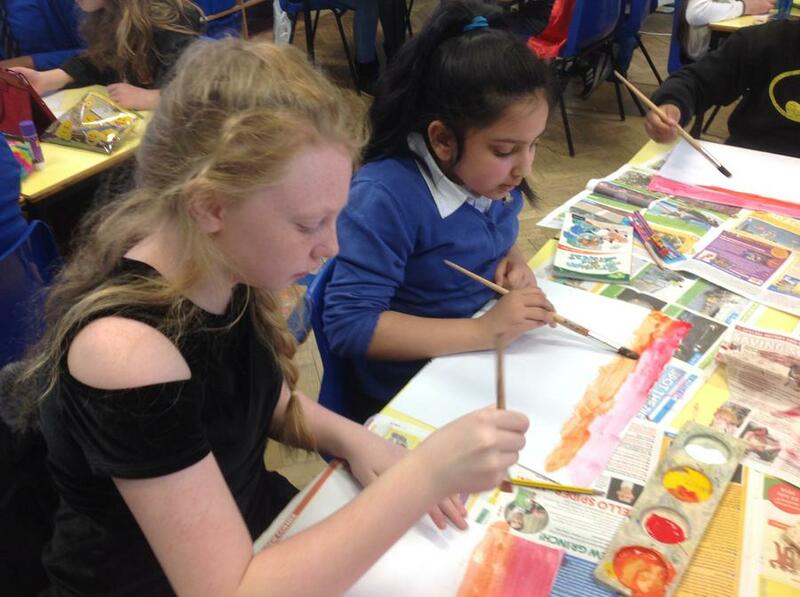 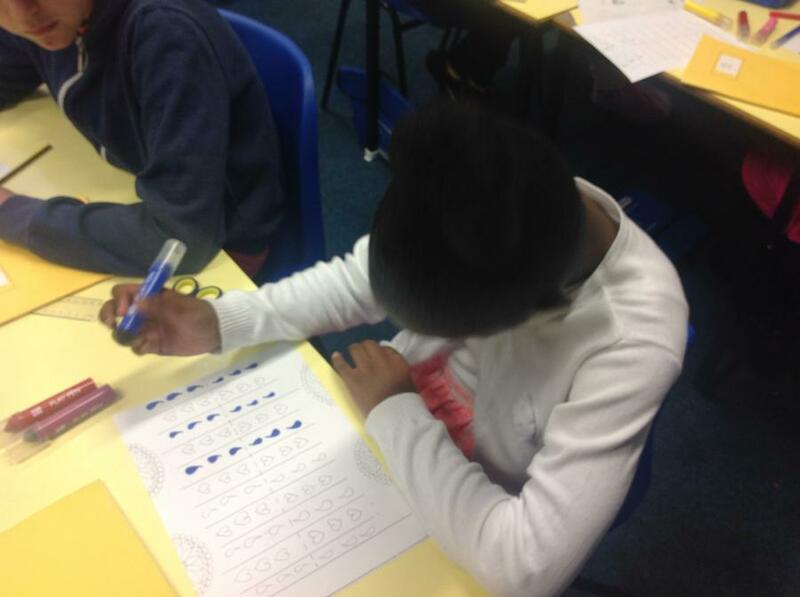 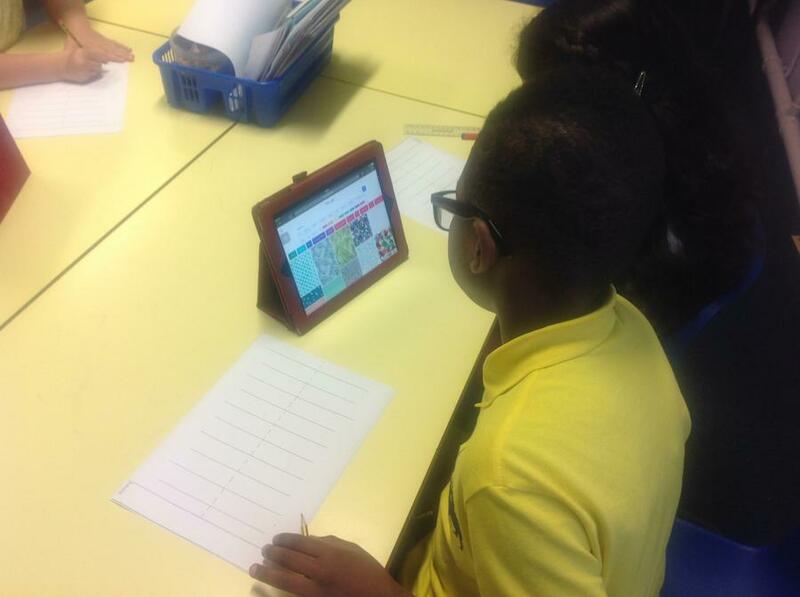 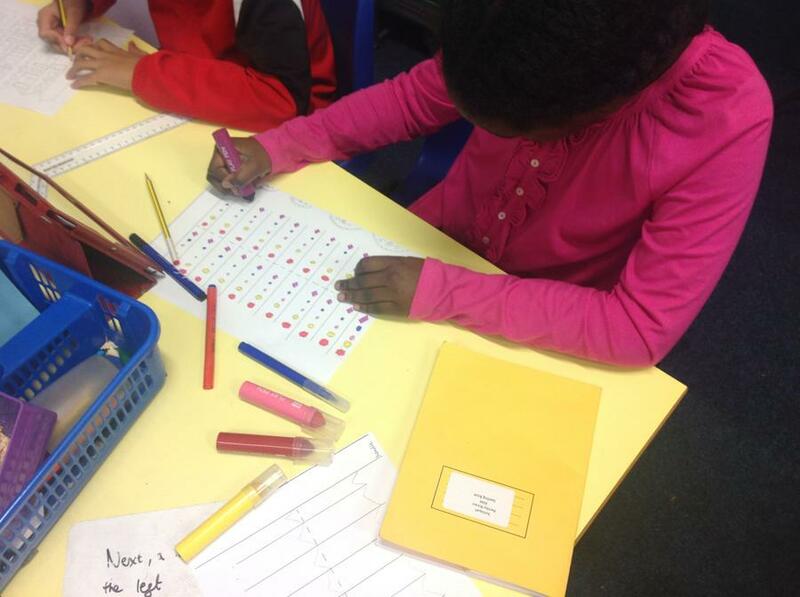 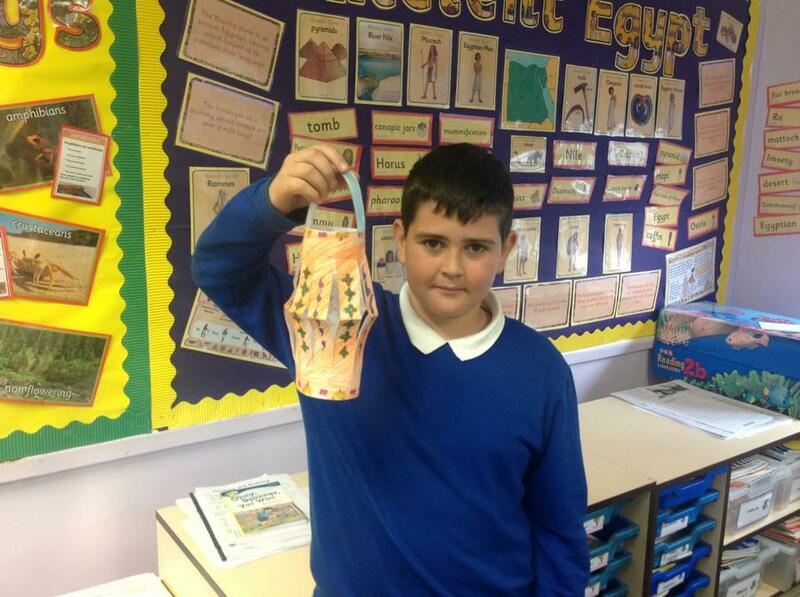 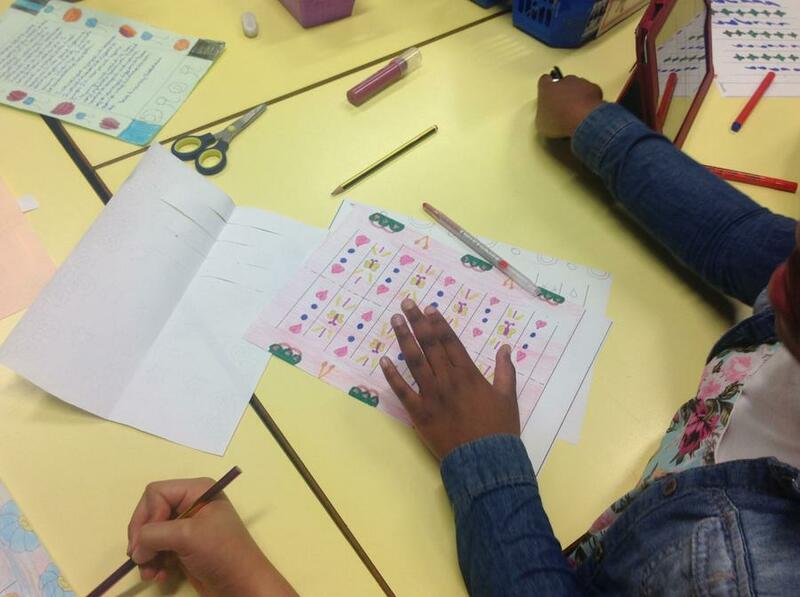 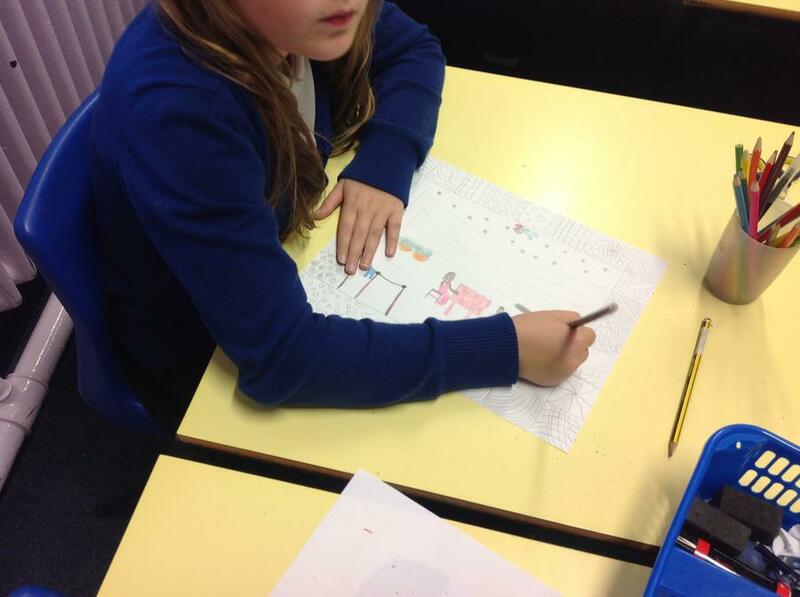 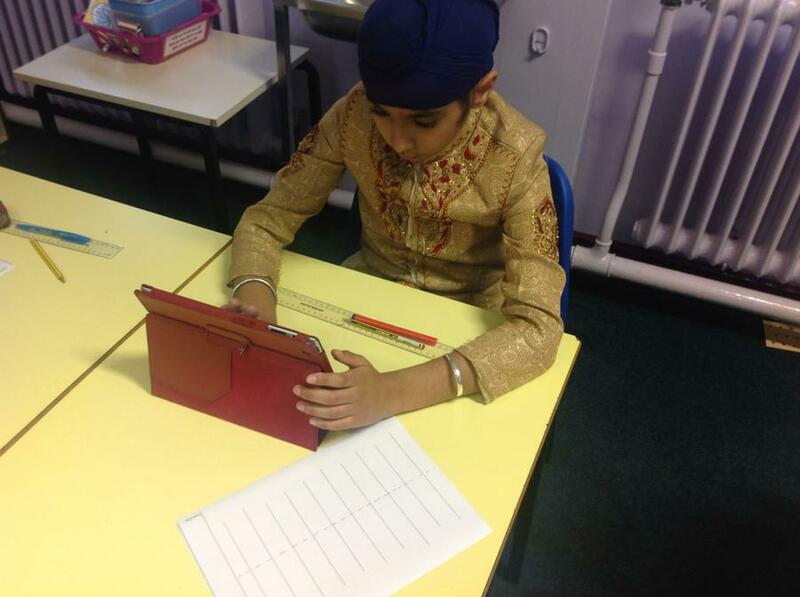 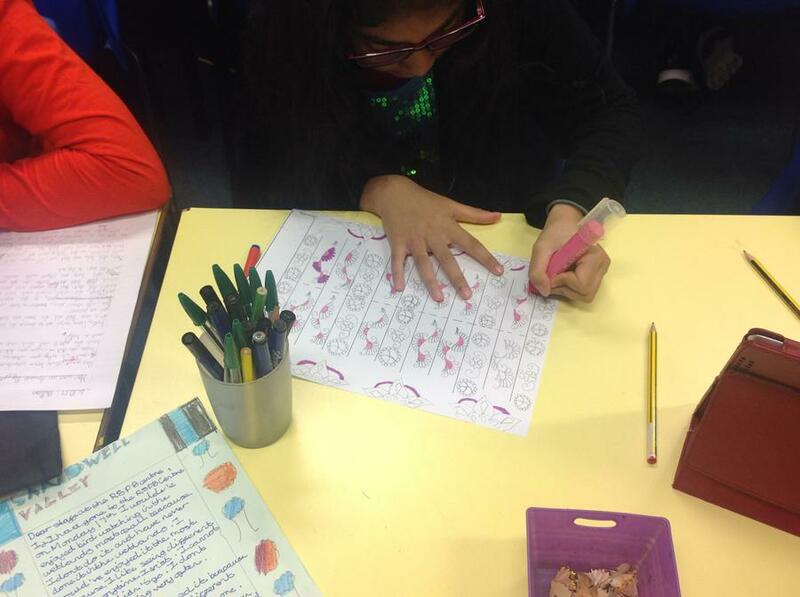 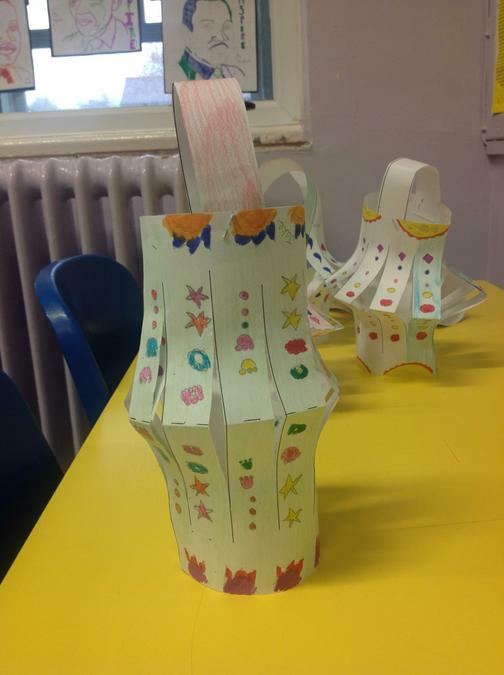 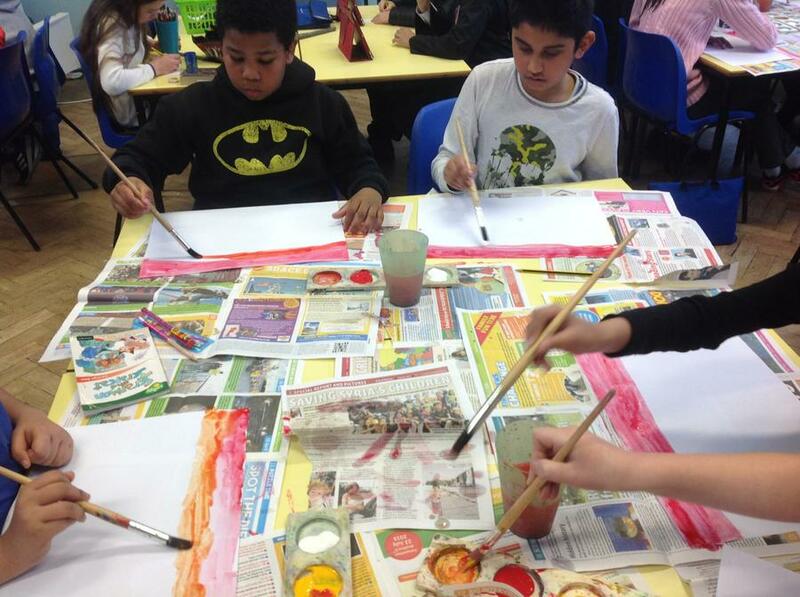 Throughout the day, the children have learnt about the meaning of Diwali and the ways in which Diwali is celebrated. 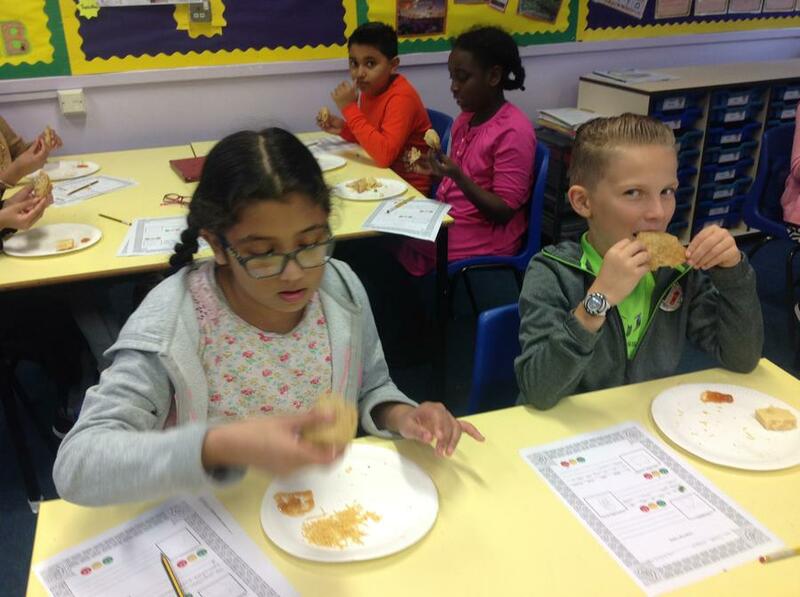 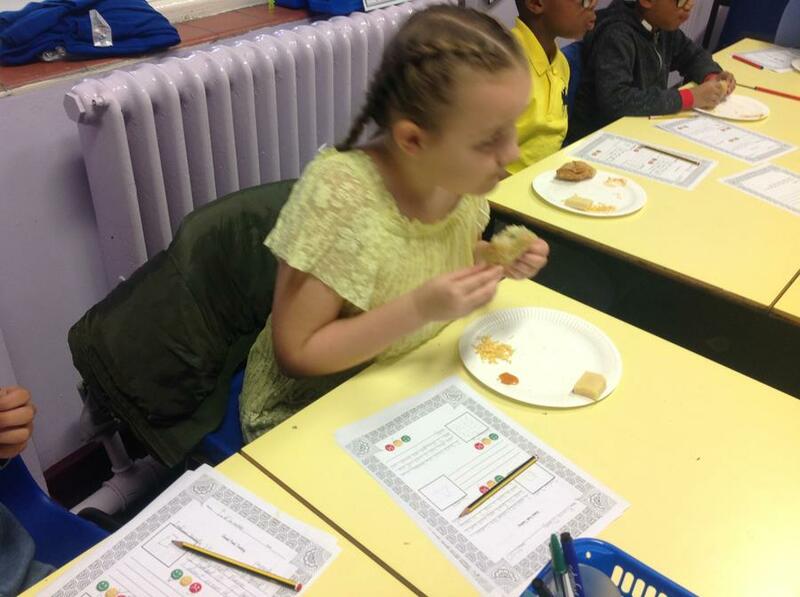 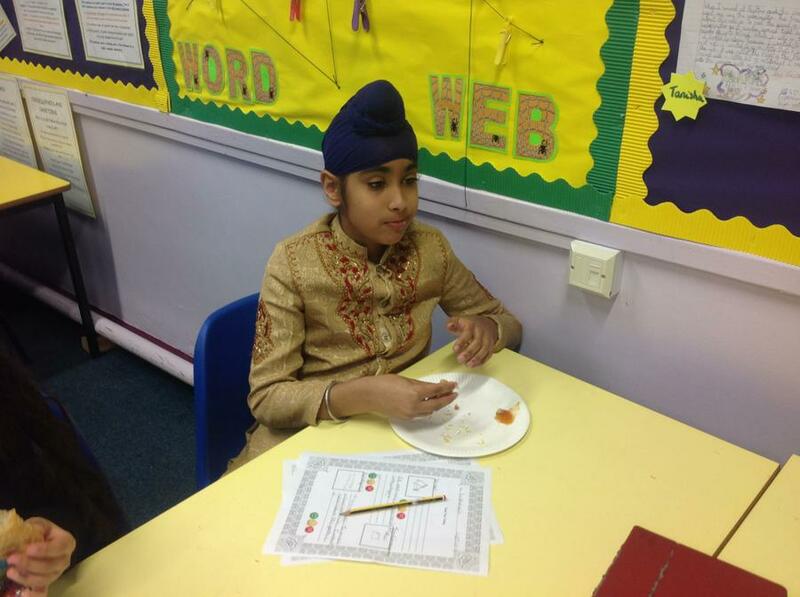 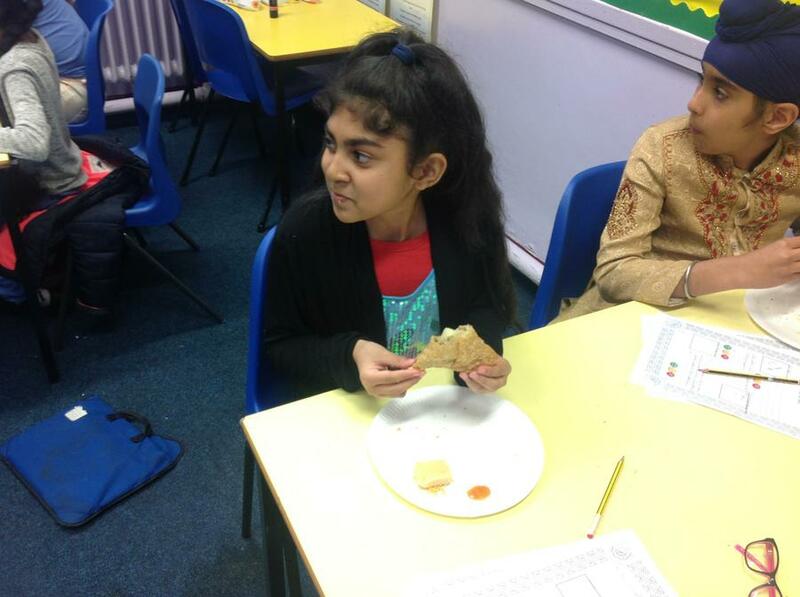 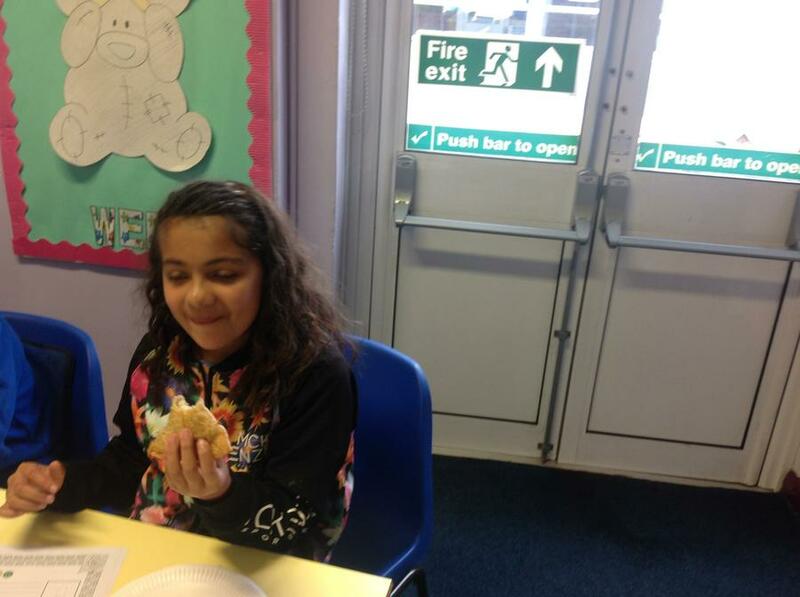 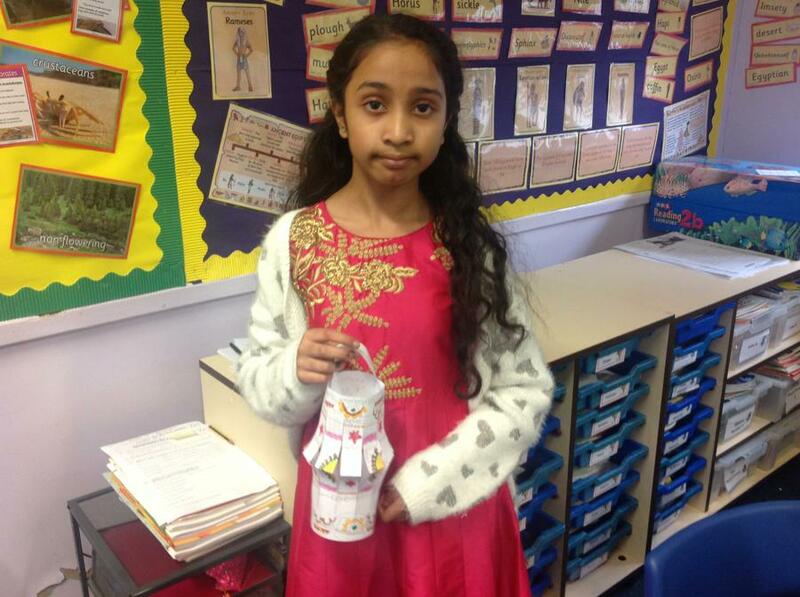 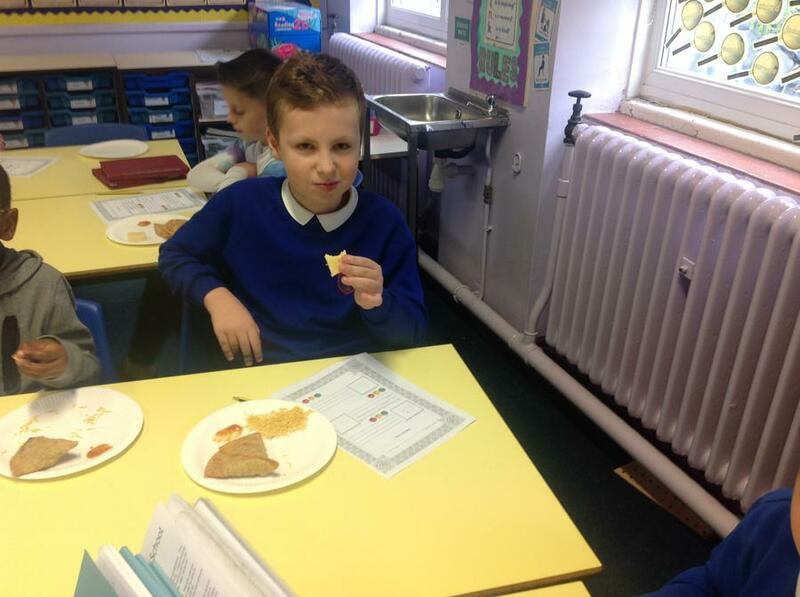 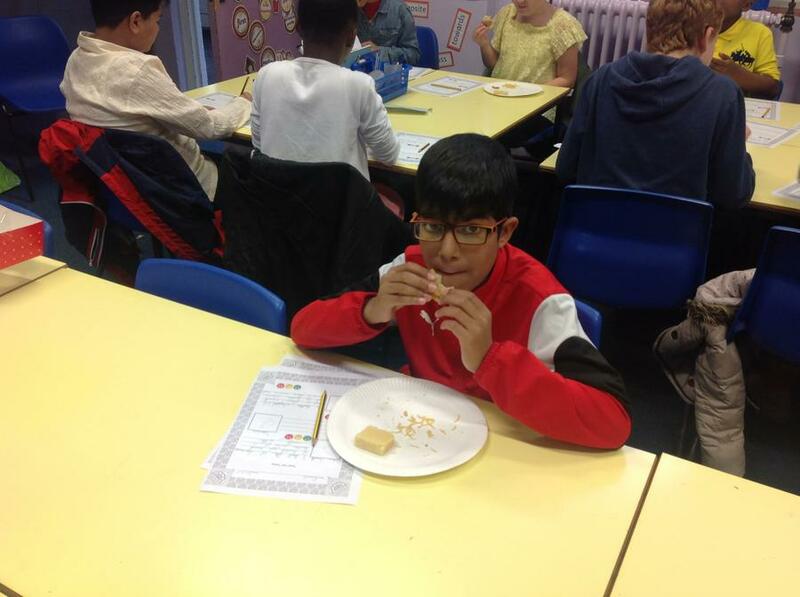 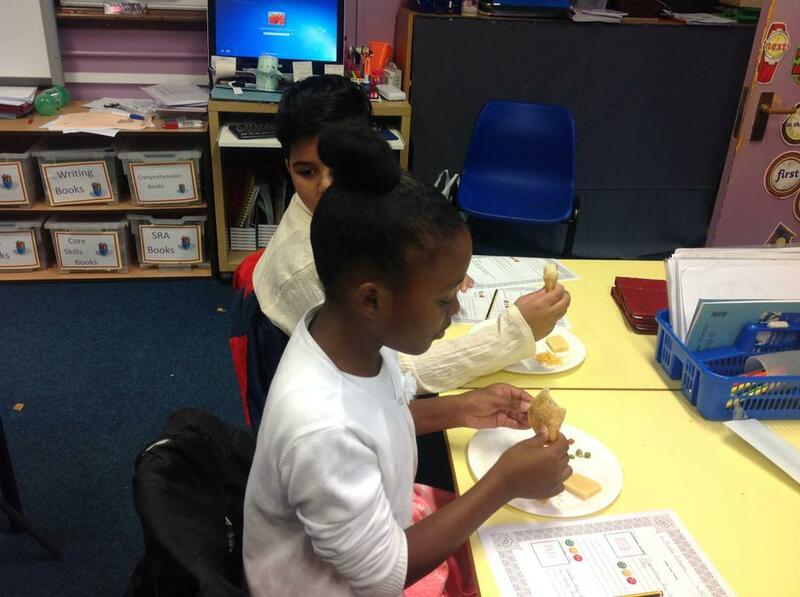 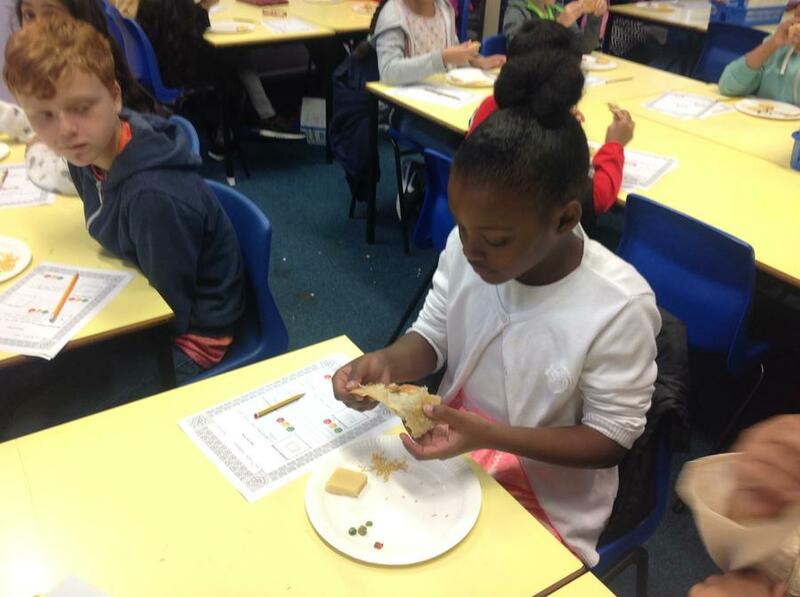 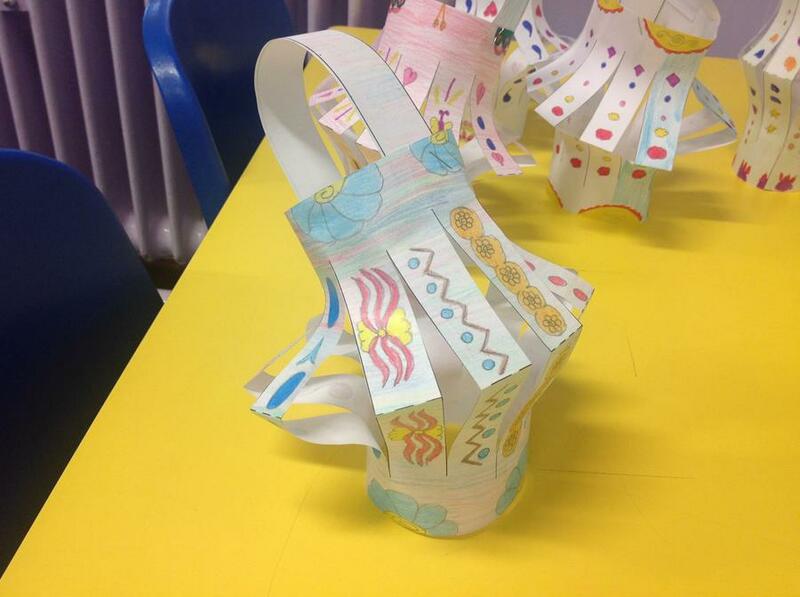 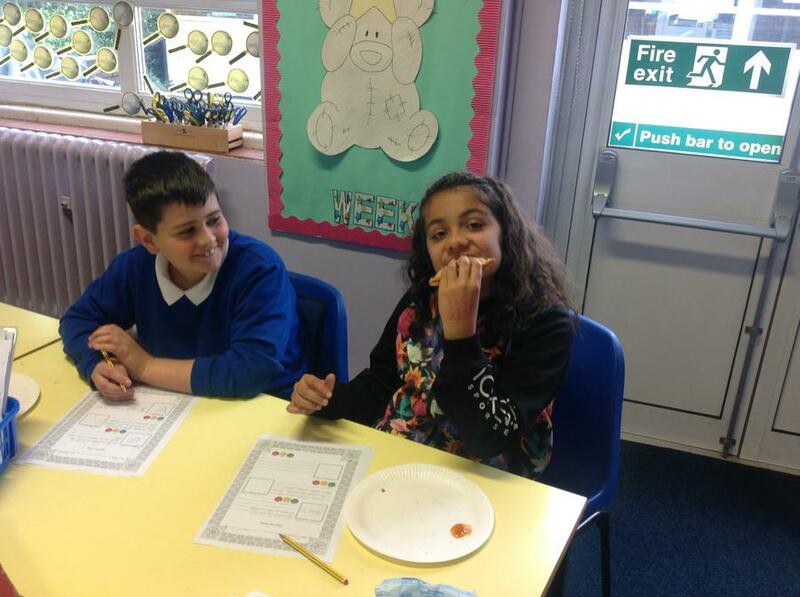 The children have made Diwali lanterns and the children have also participated in some food tasting. 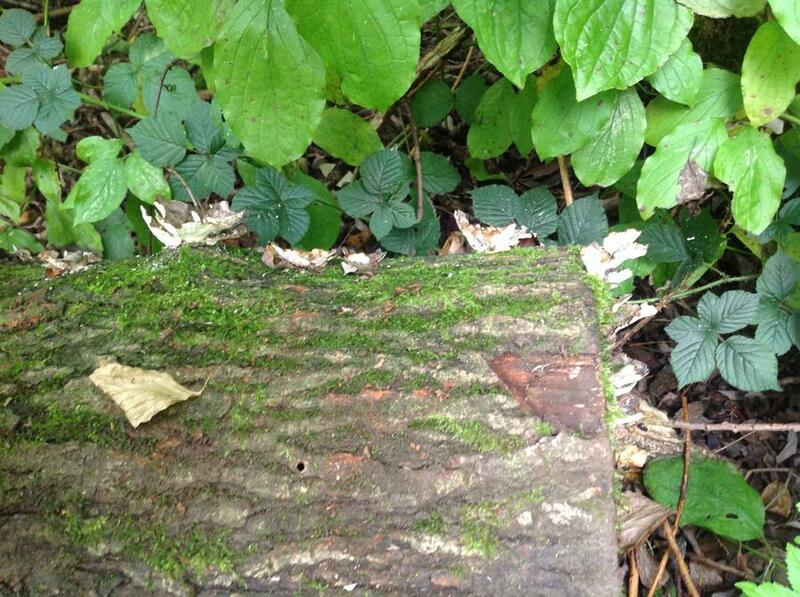 how to identify how animals and plants are adapted to suit their environment. 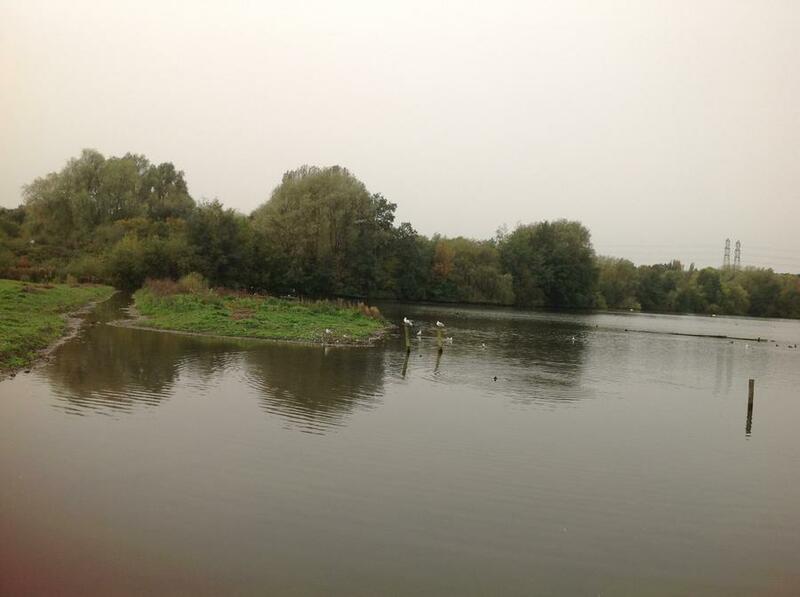 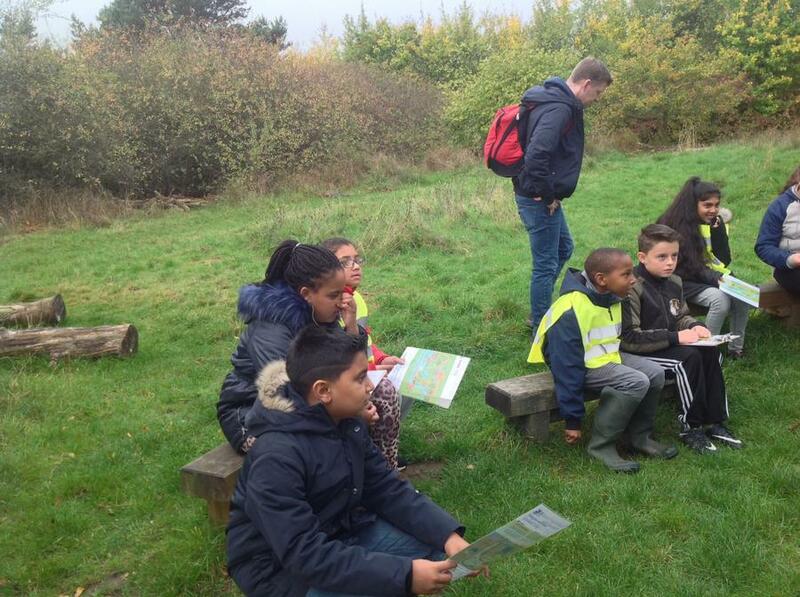 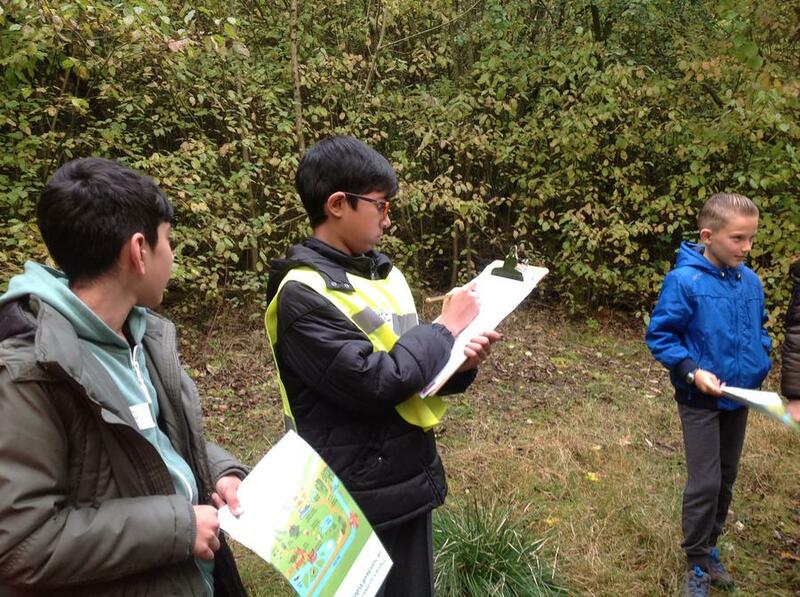 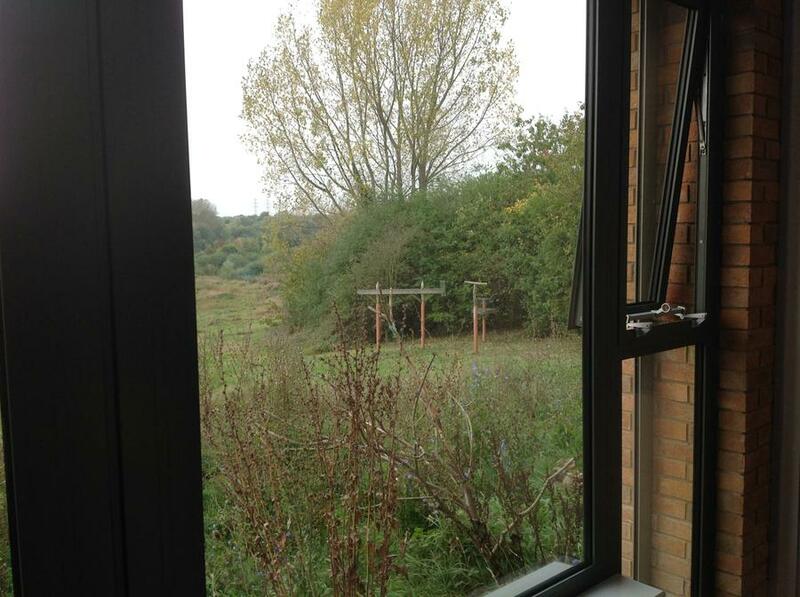 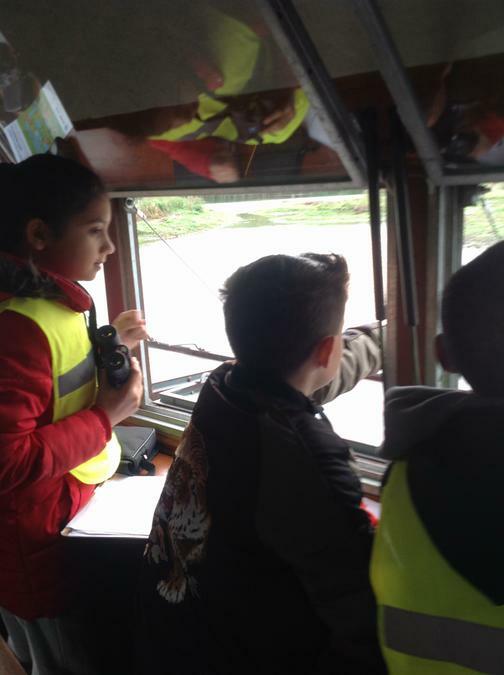 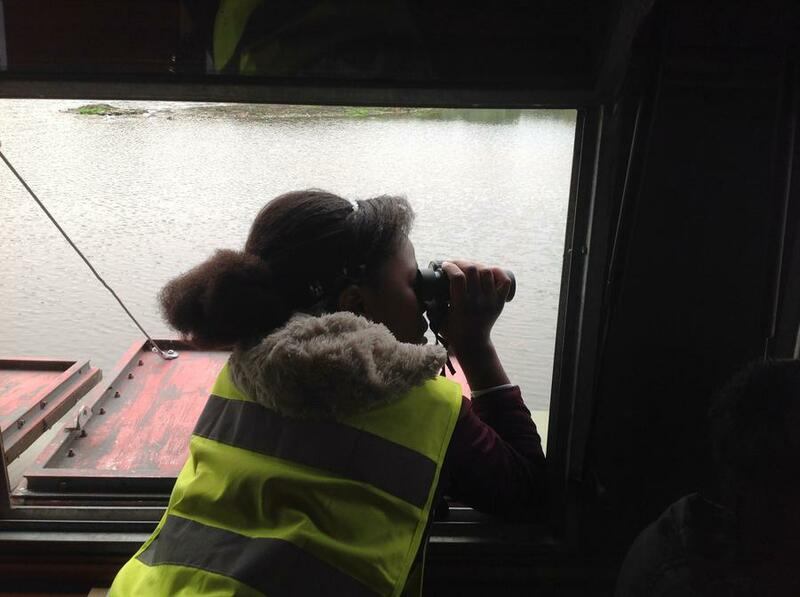 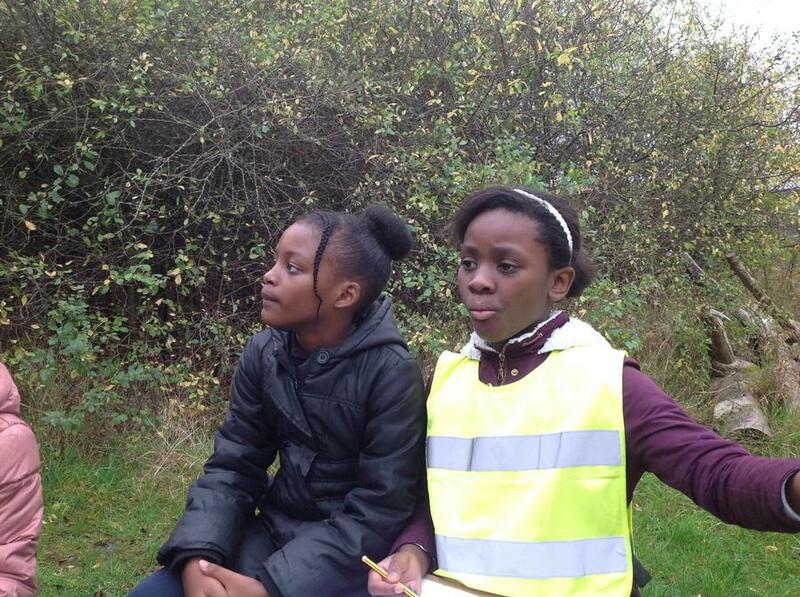 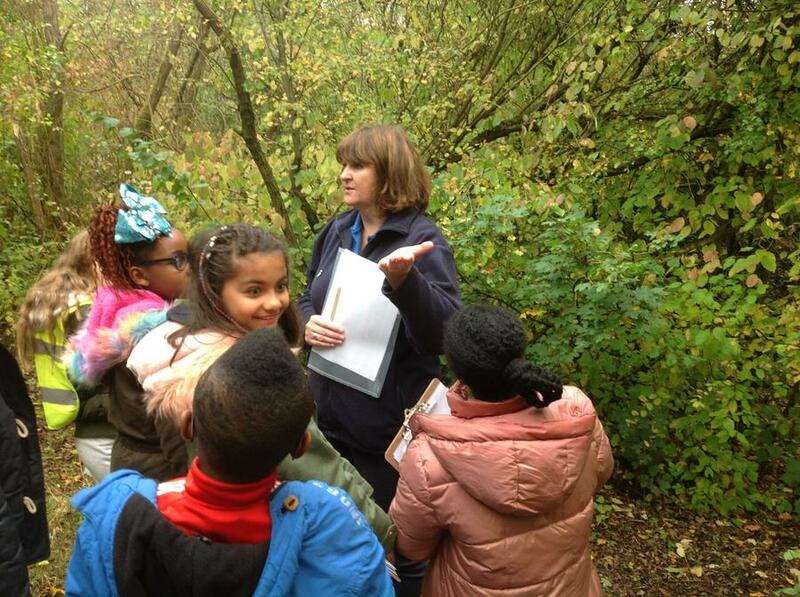 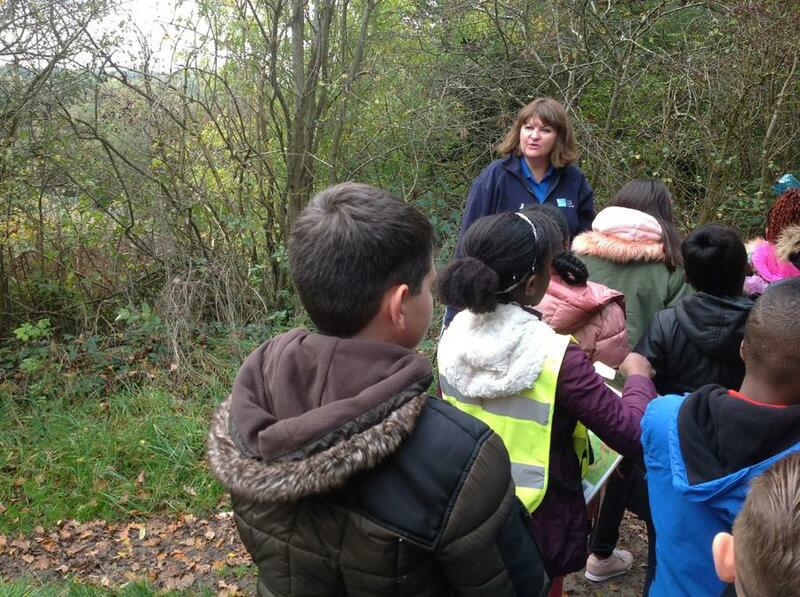 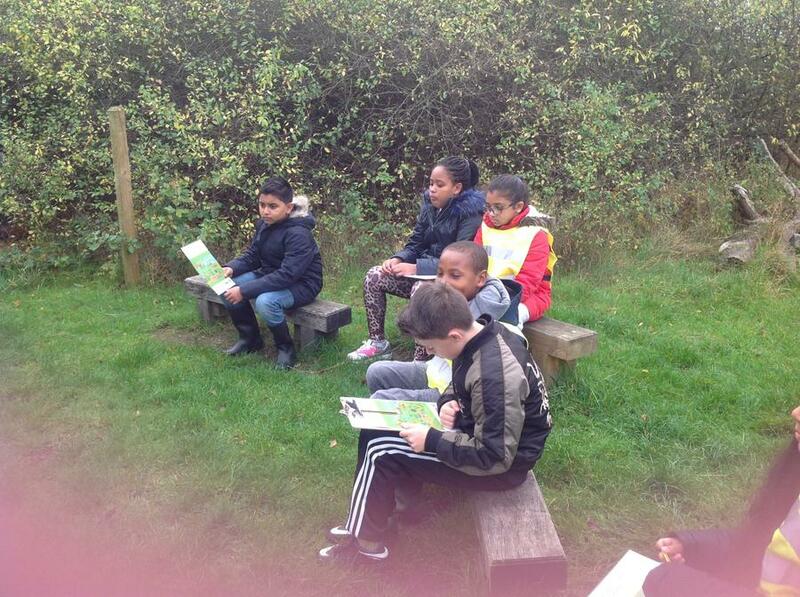 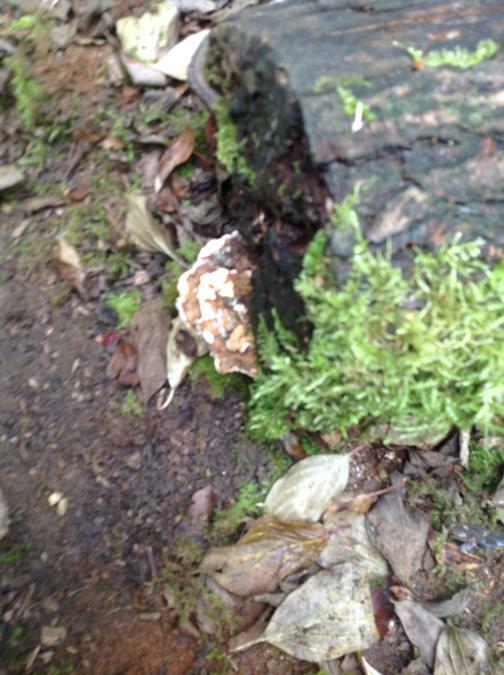 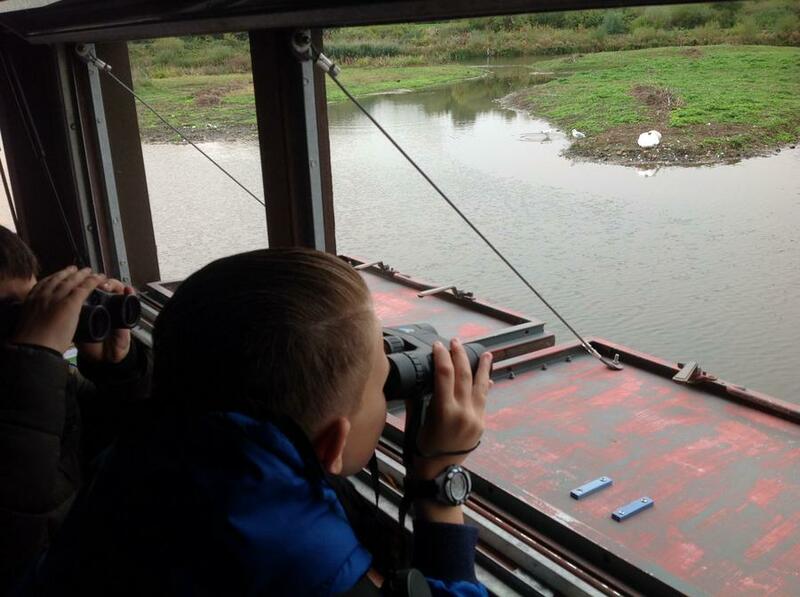 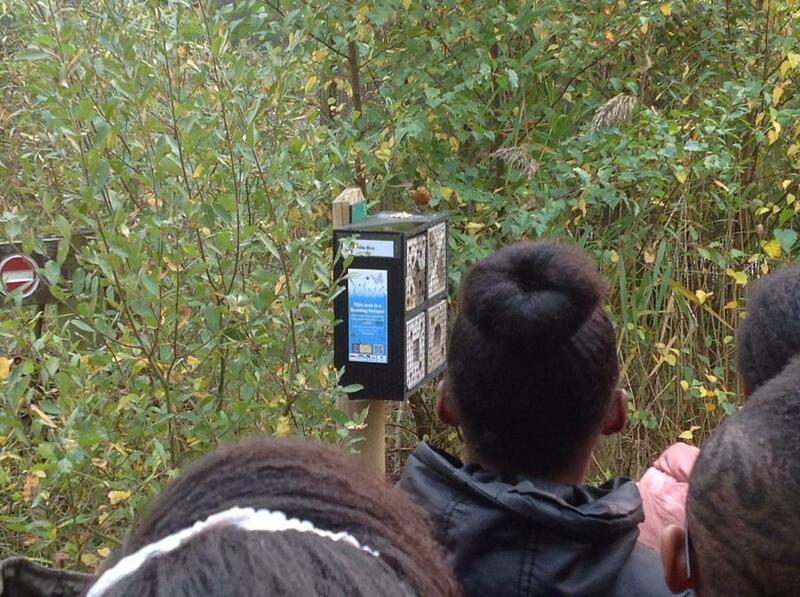 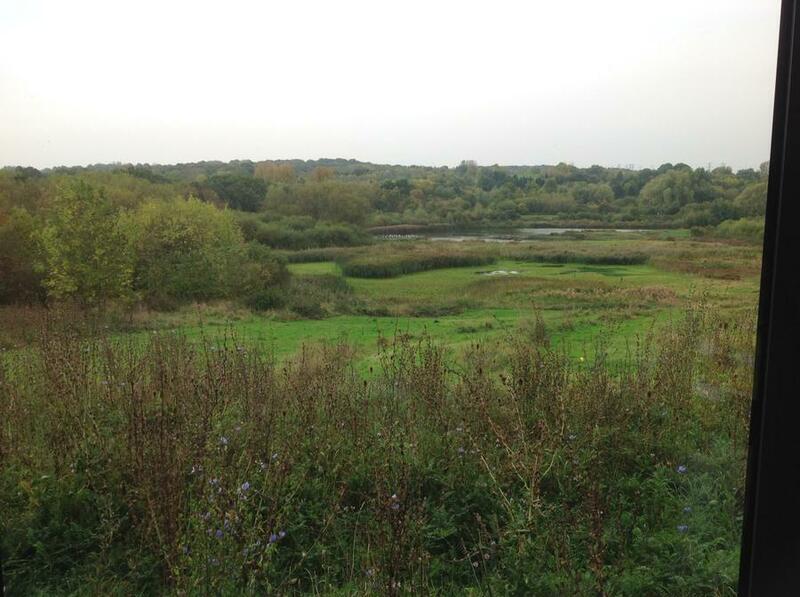 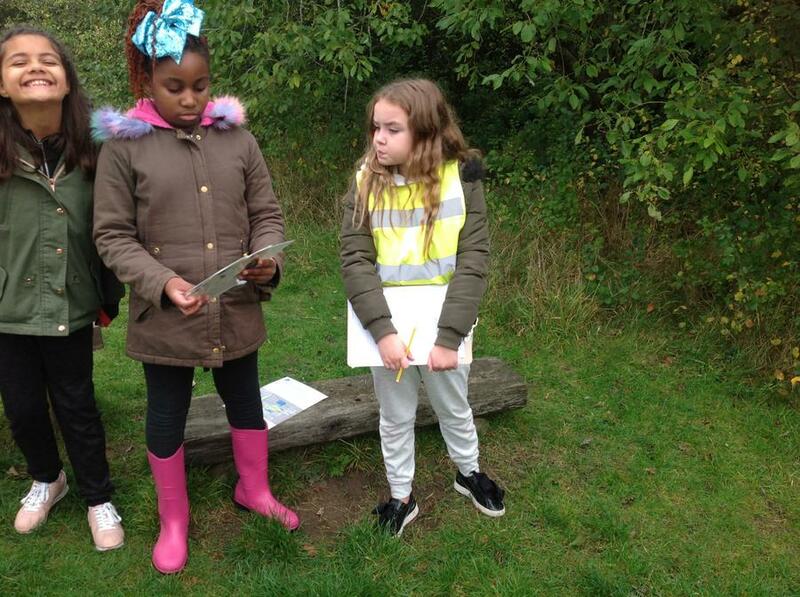 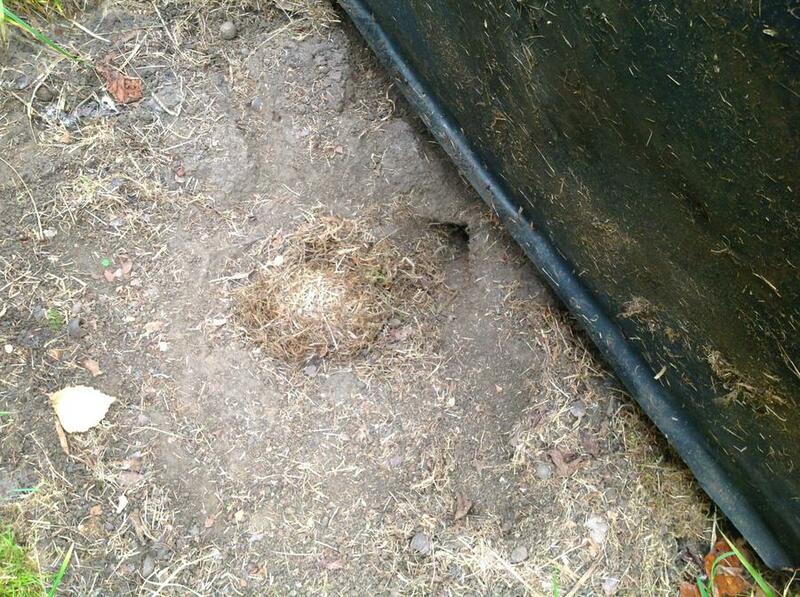 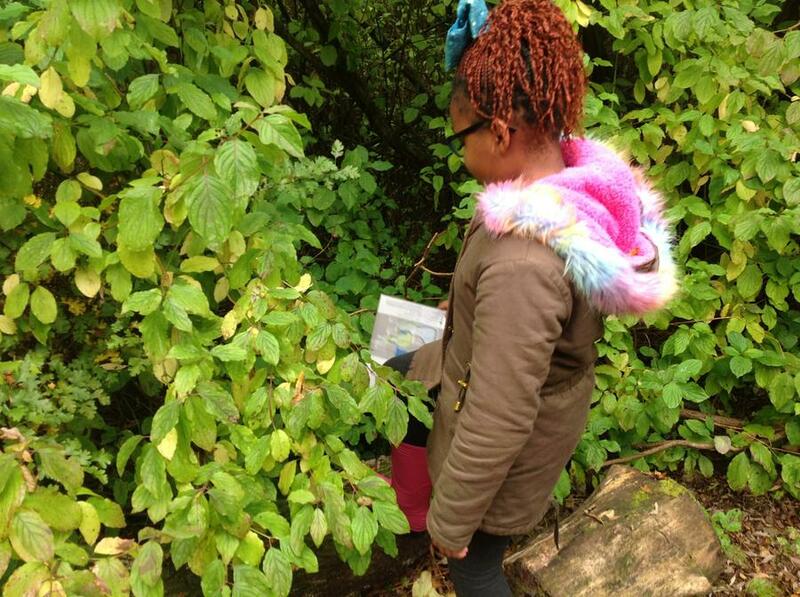 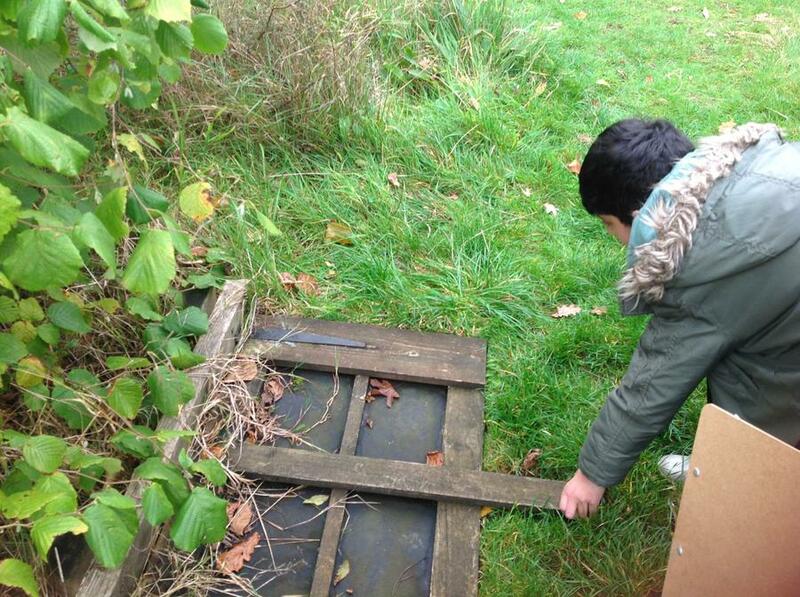 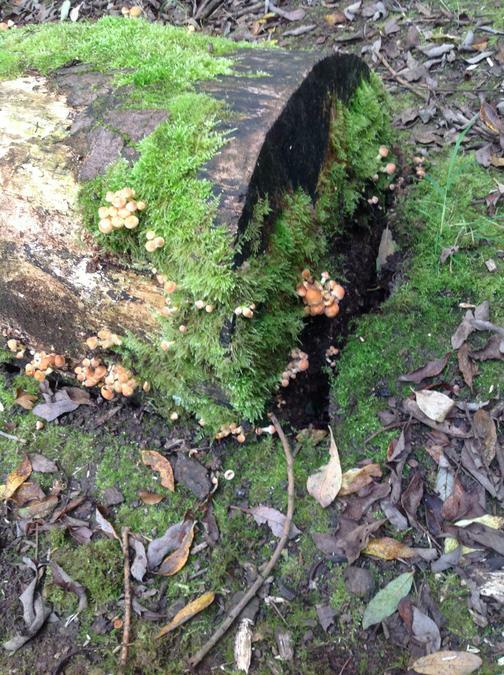 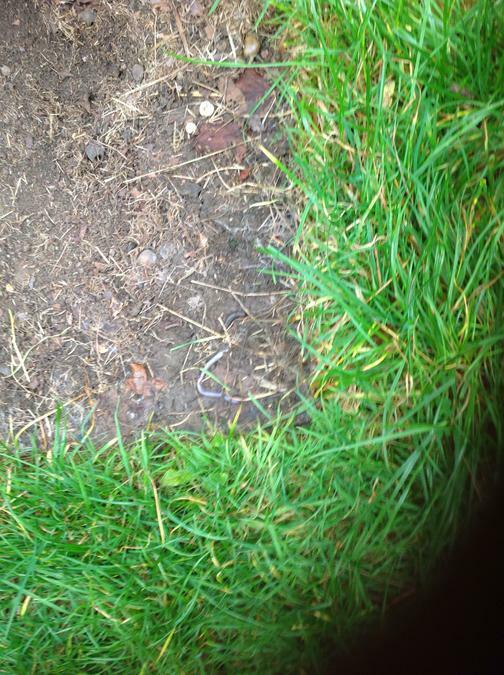 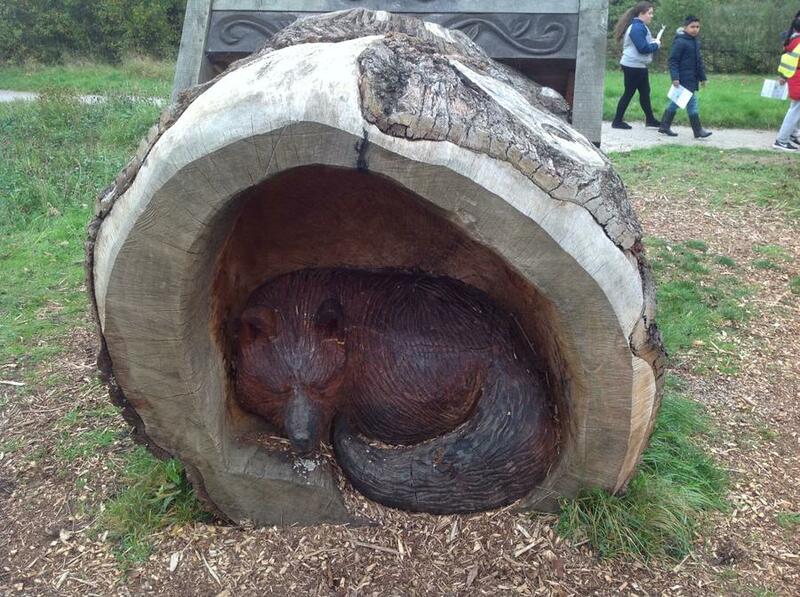 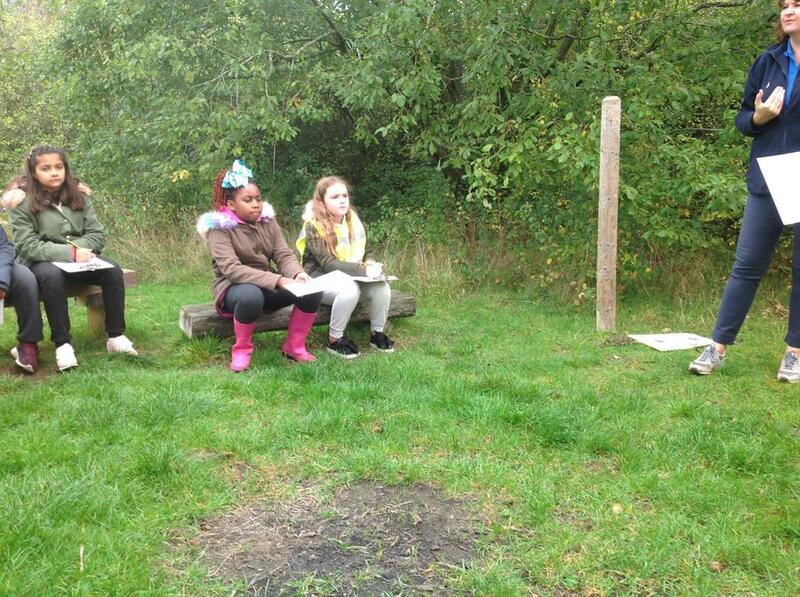 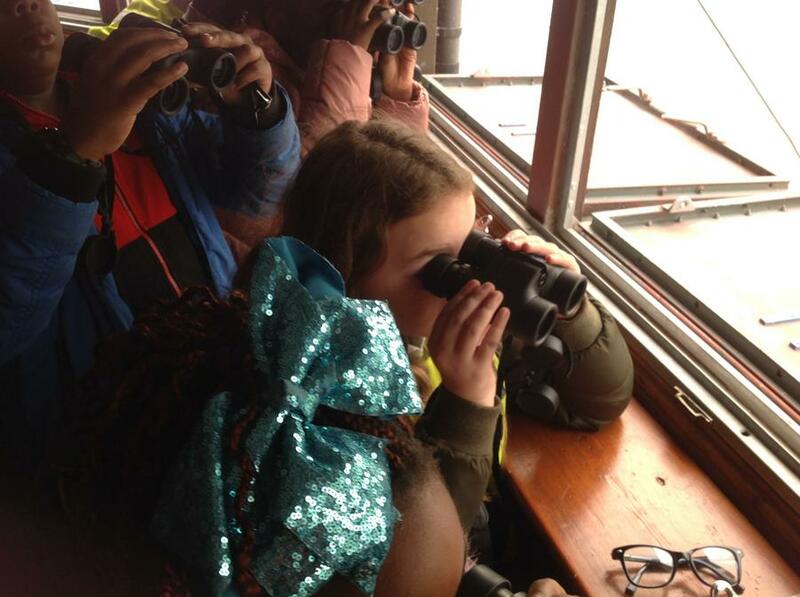 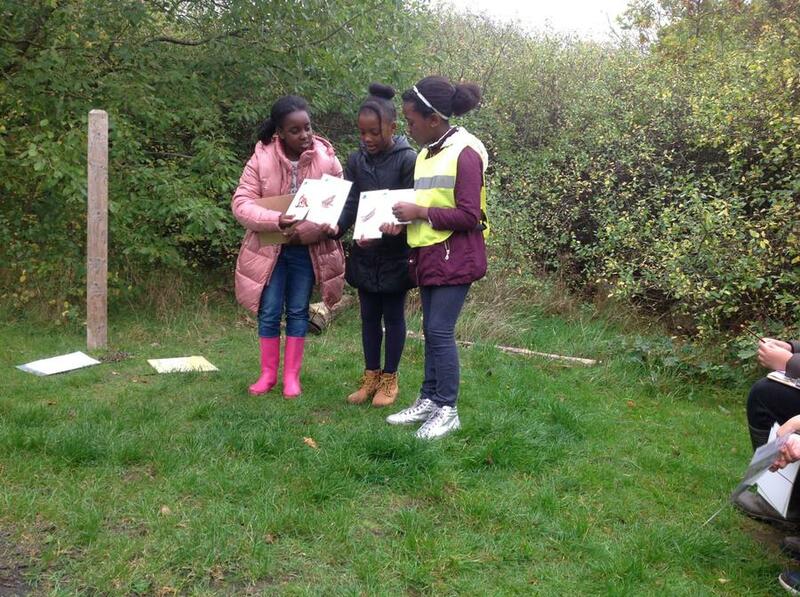 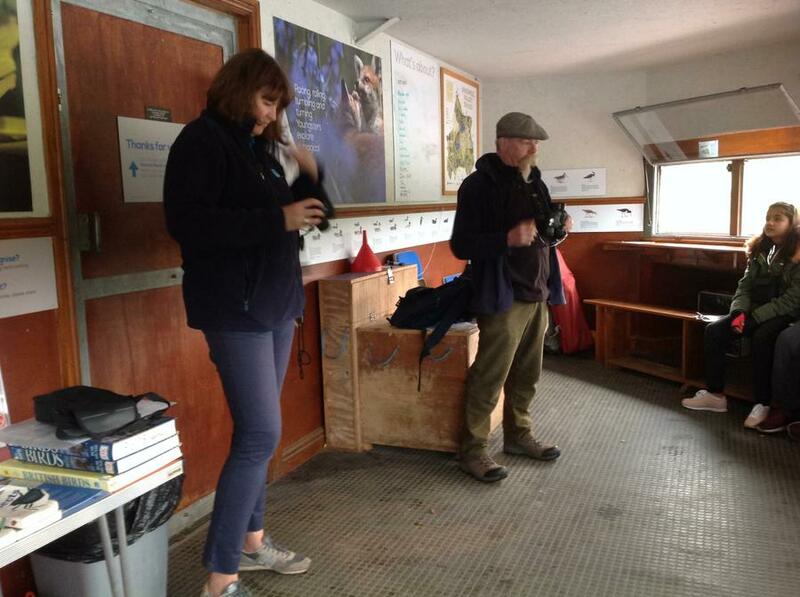 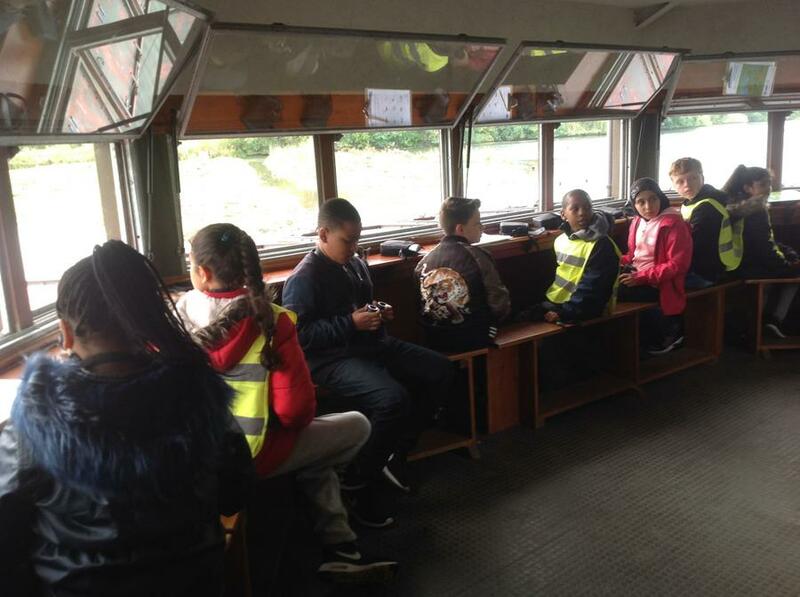 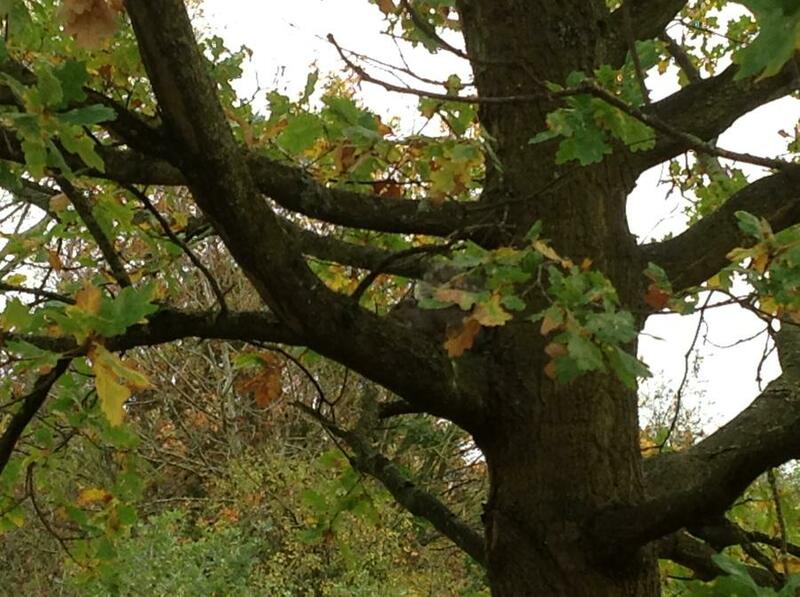 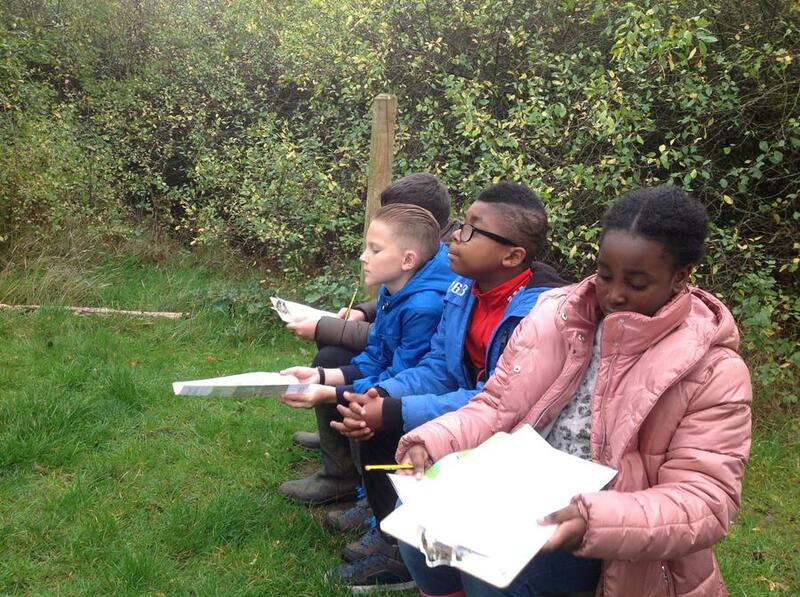 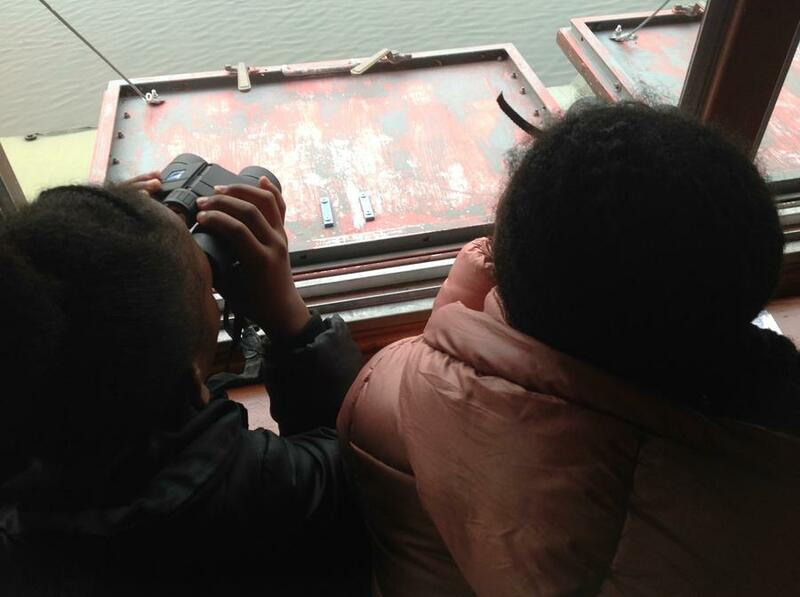 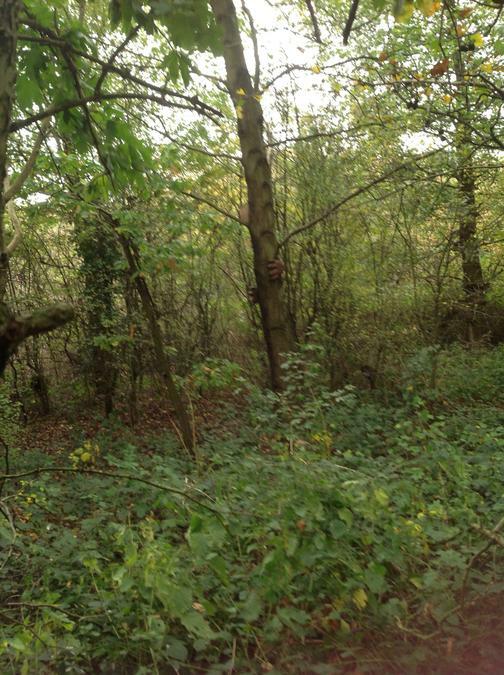 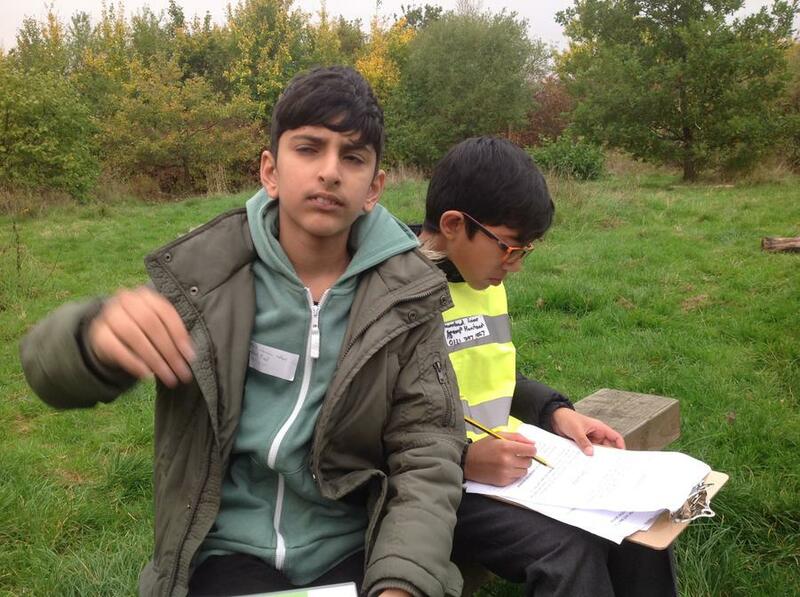 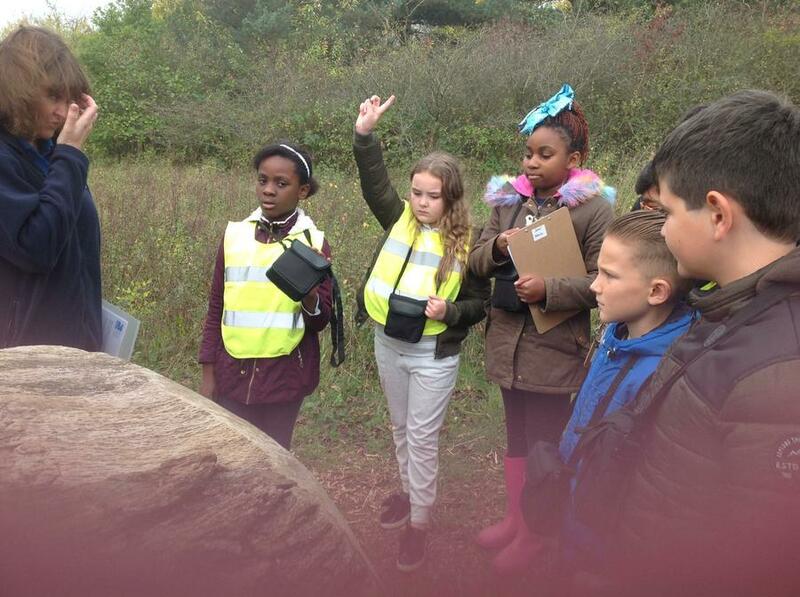 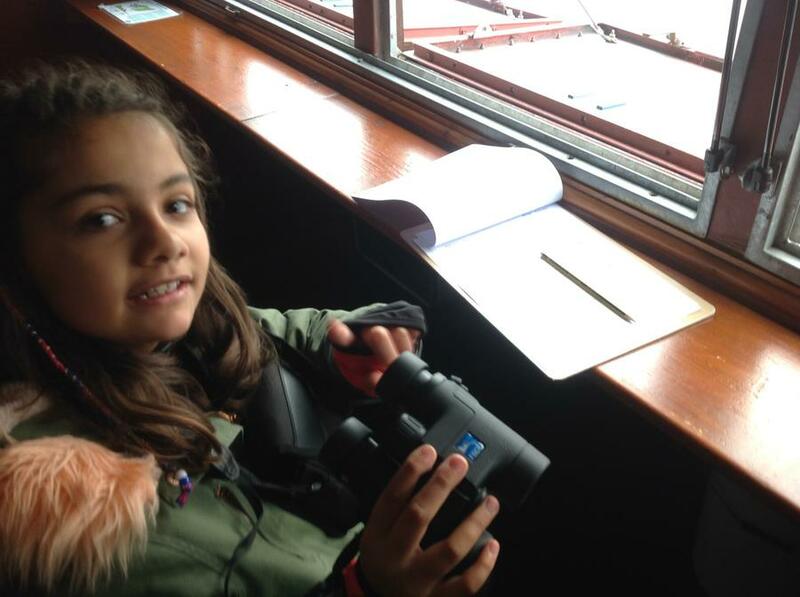 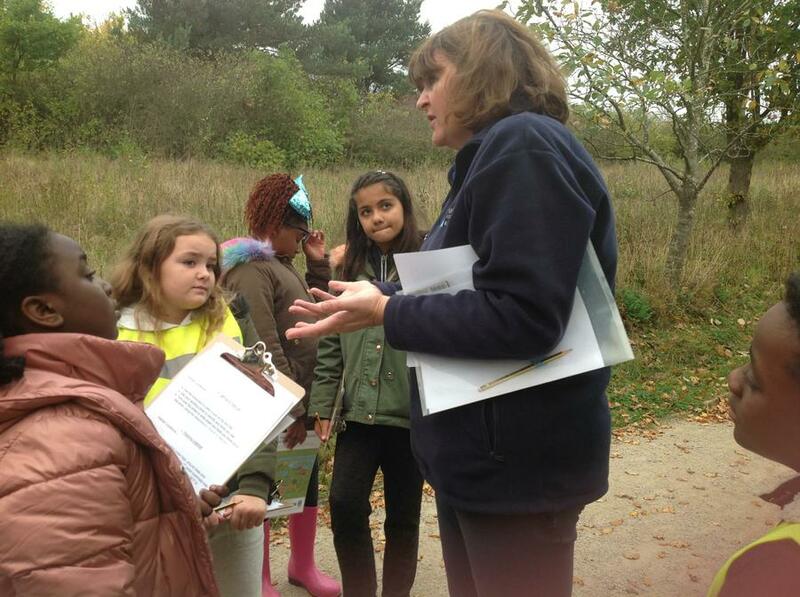 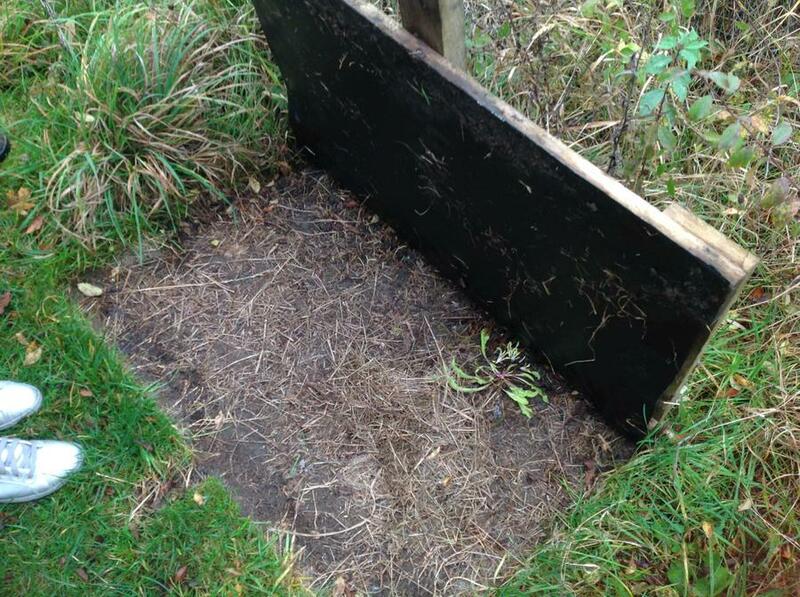 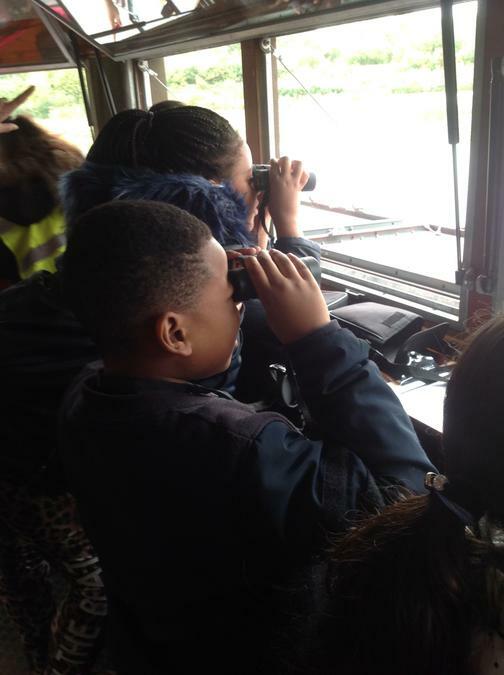 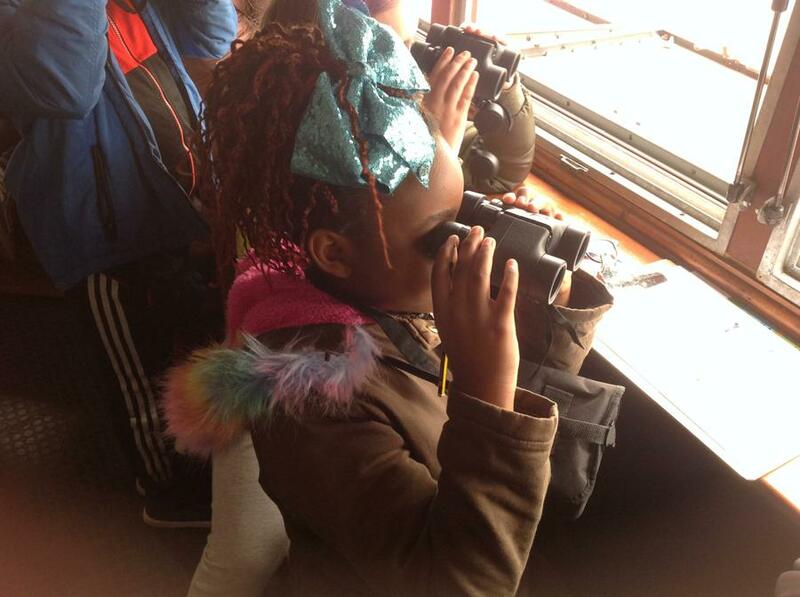 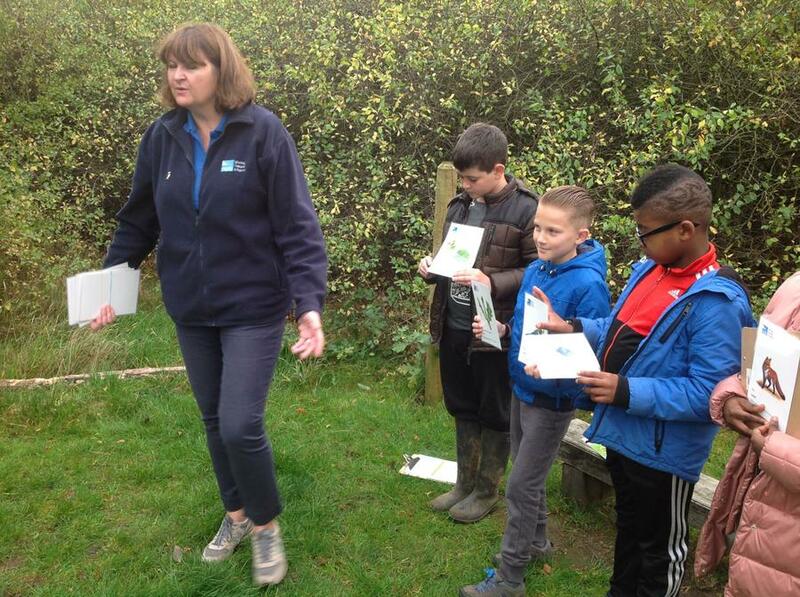 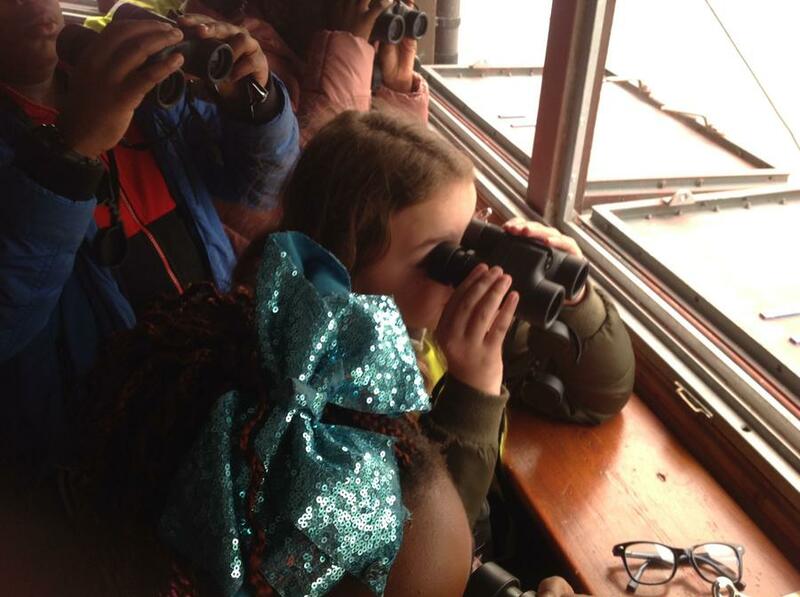 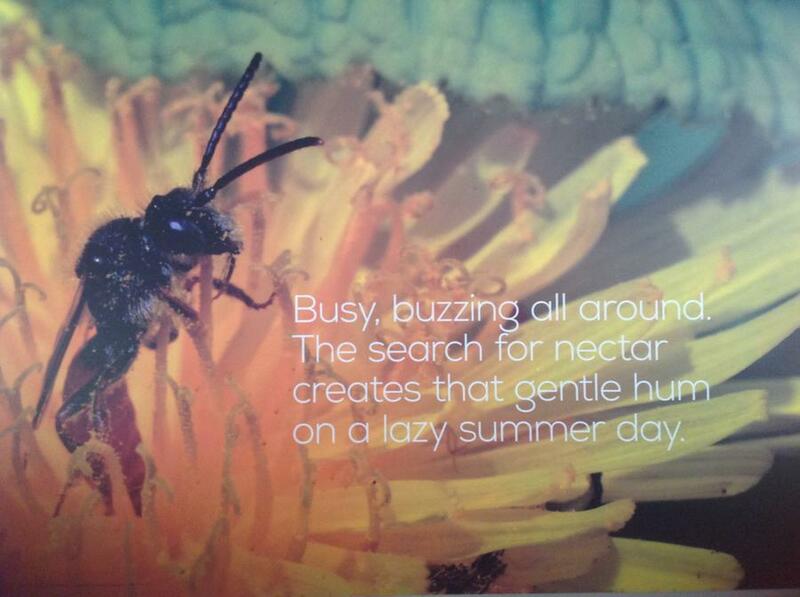 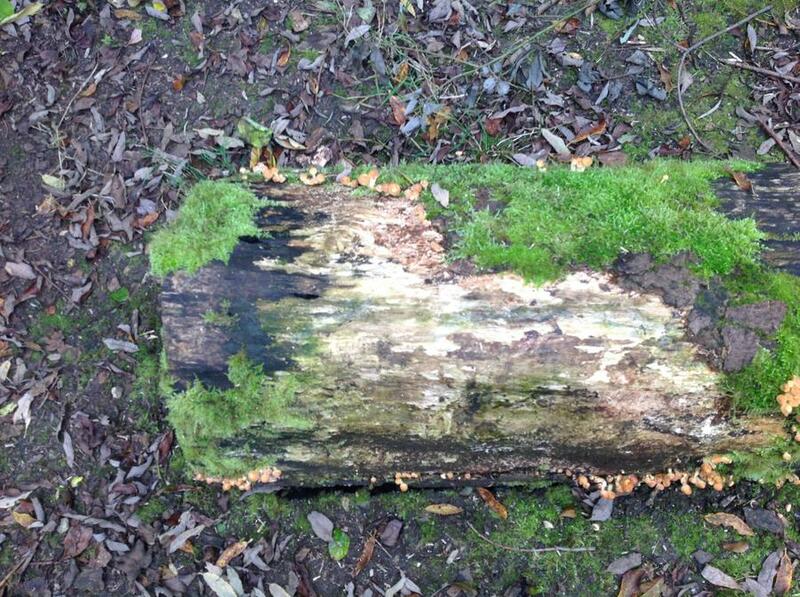 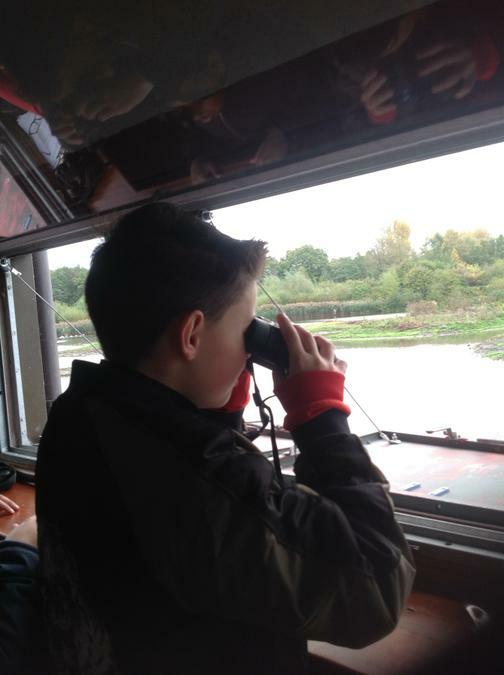 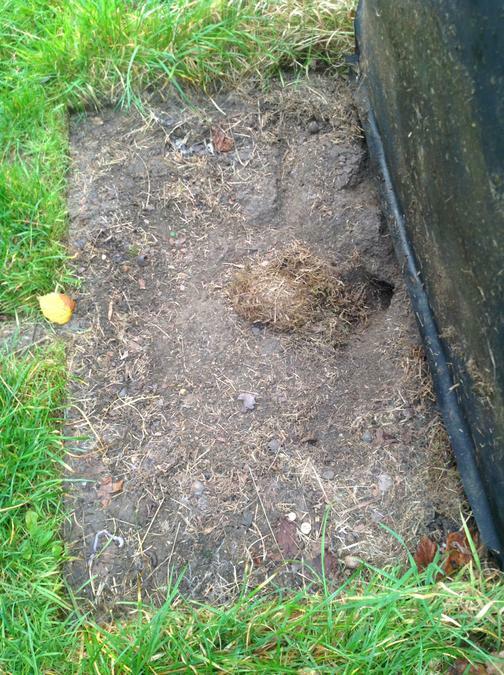 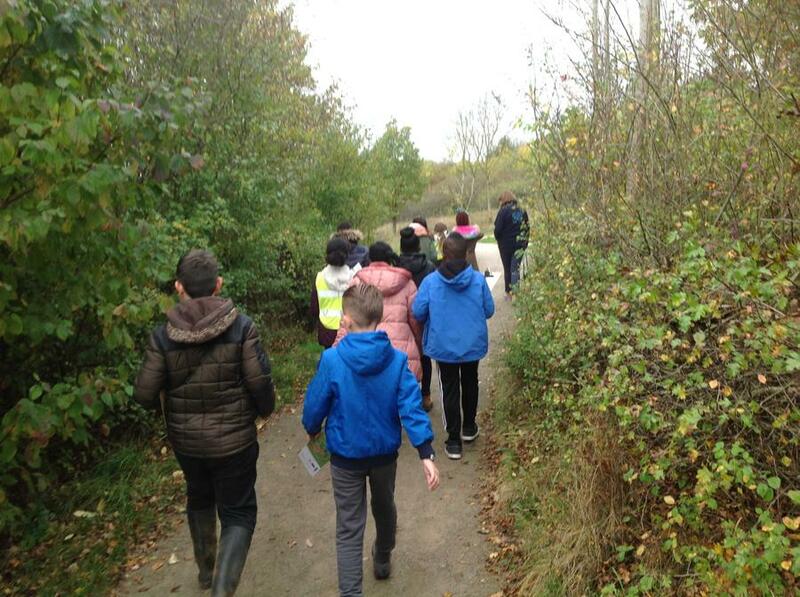 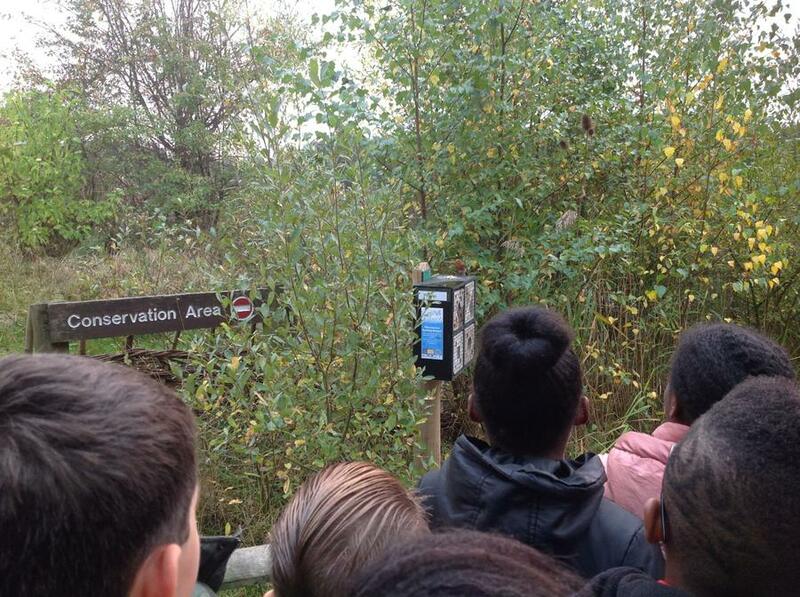 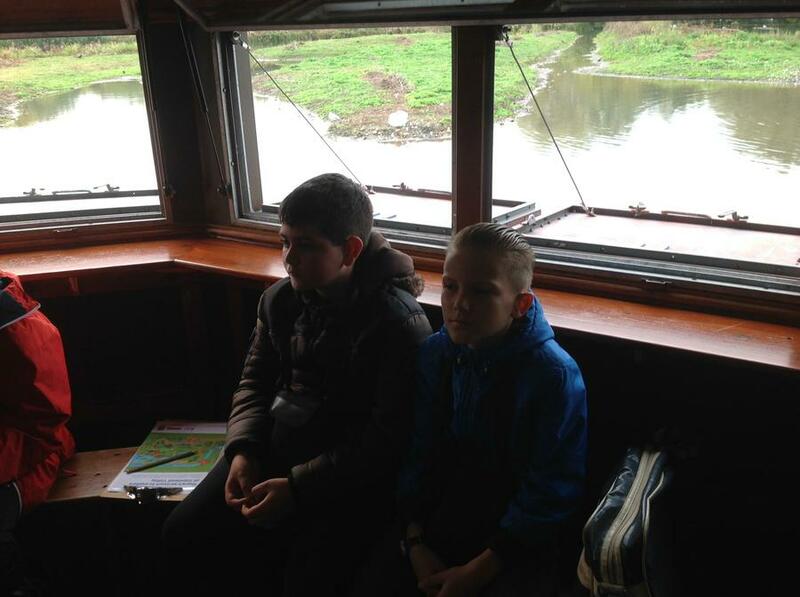 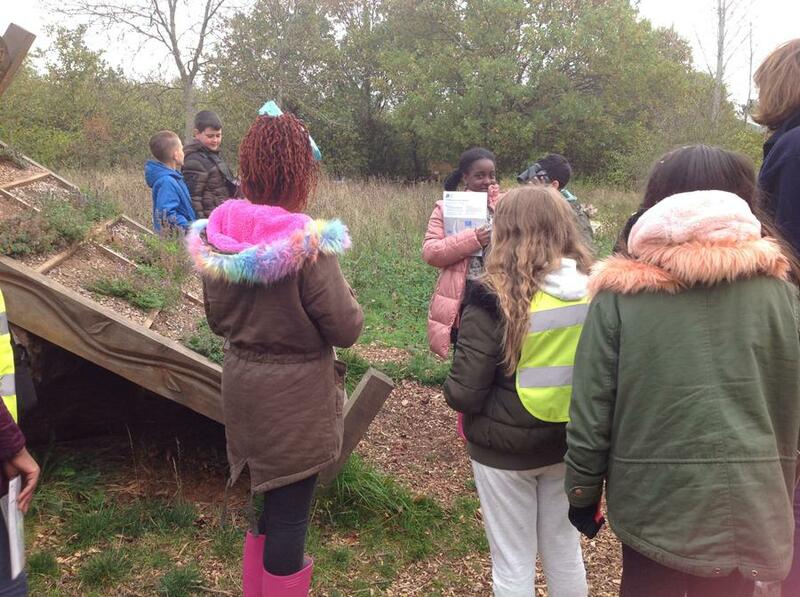 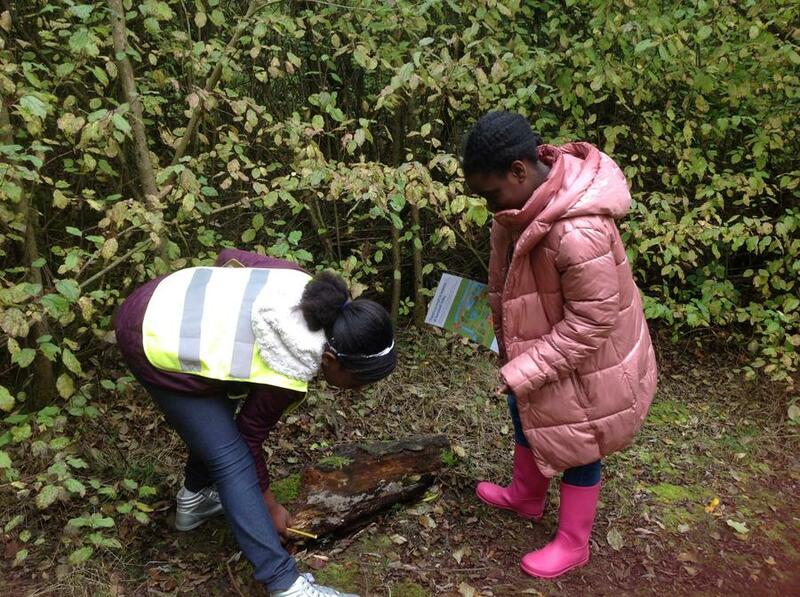 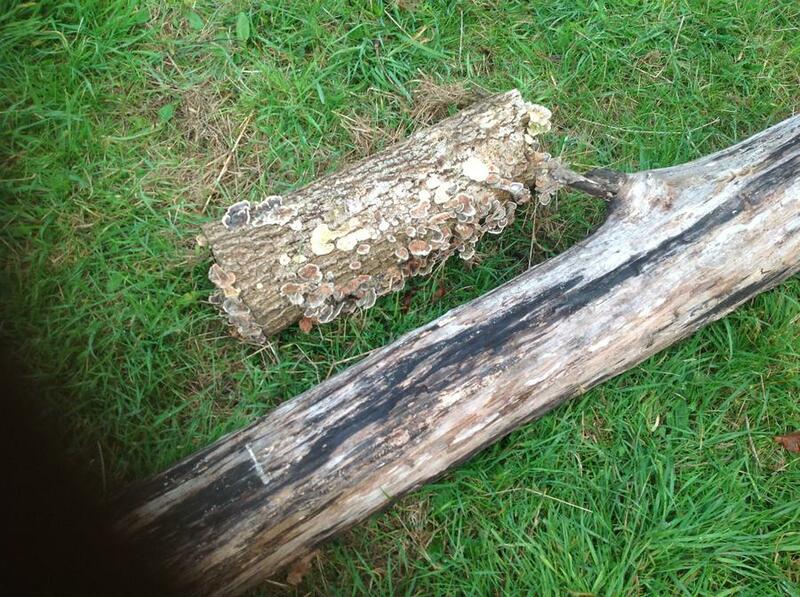 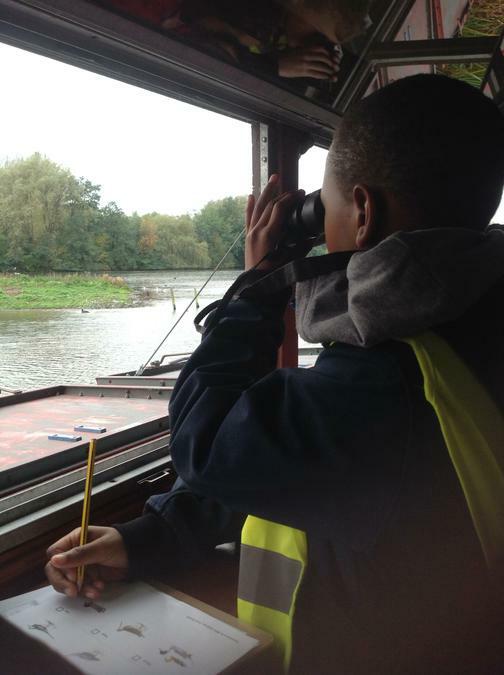 In addition, the children have also investigated different plants and animals in various habitats. 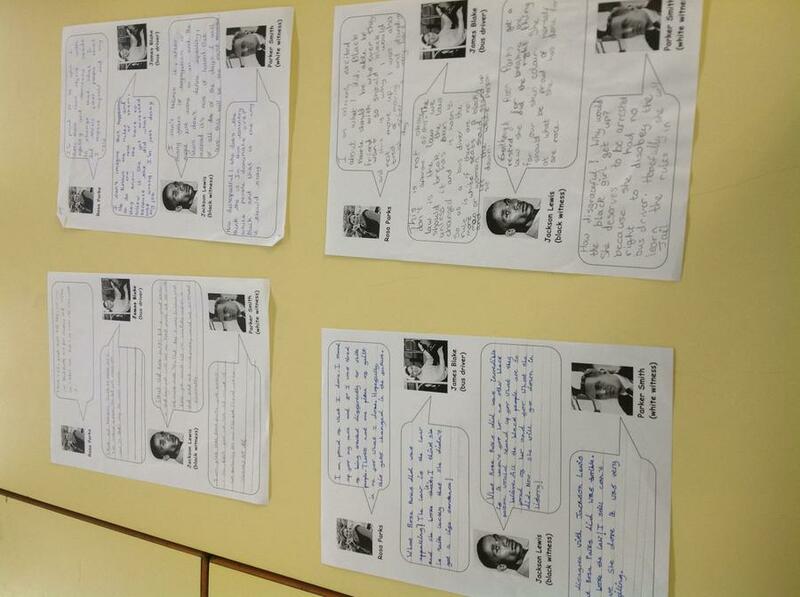 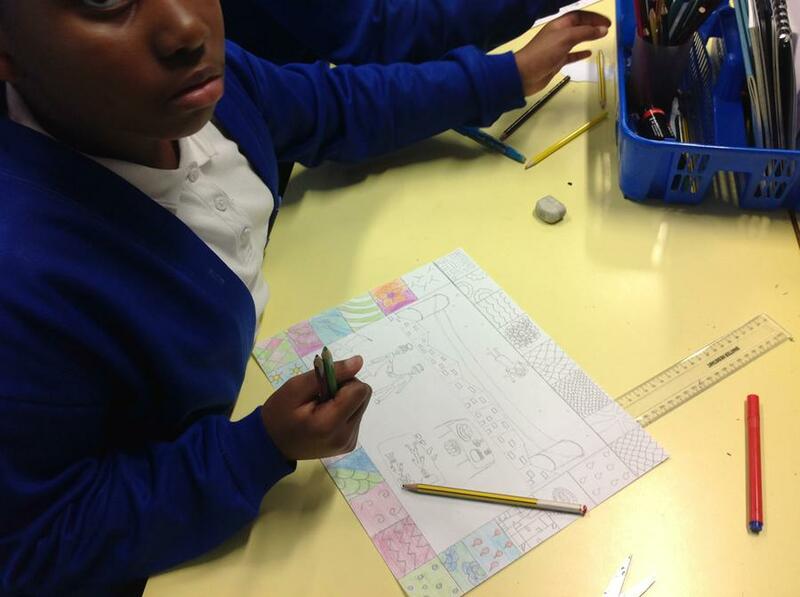 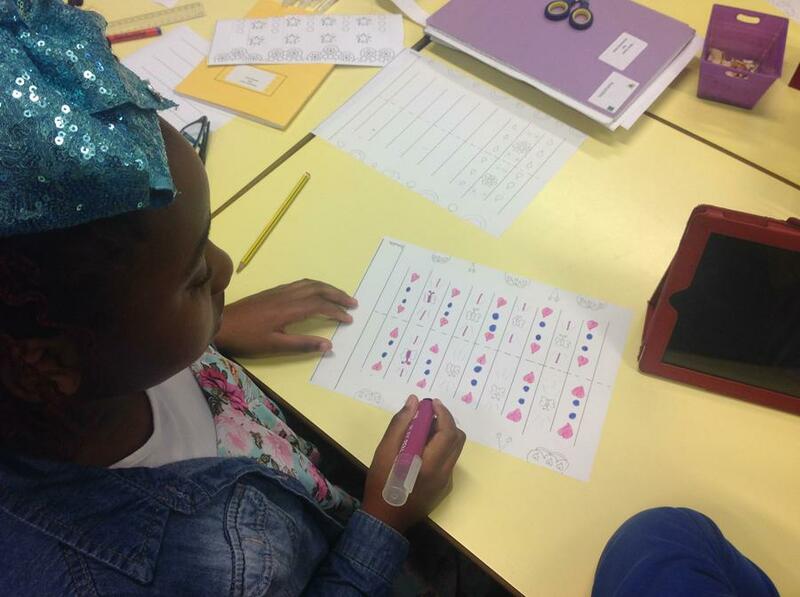 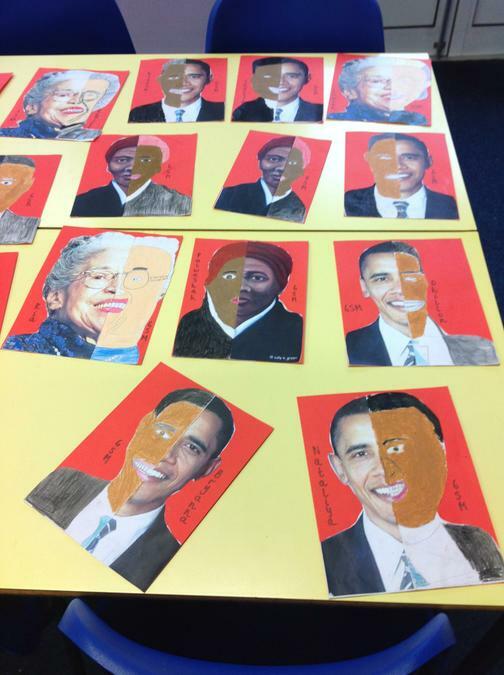 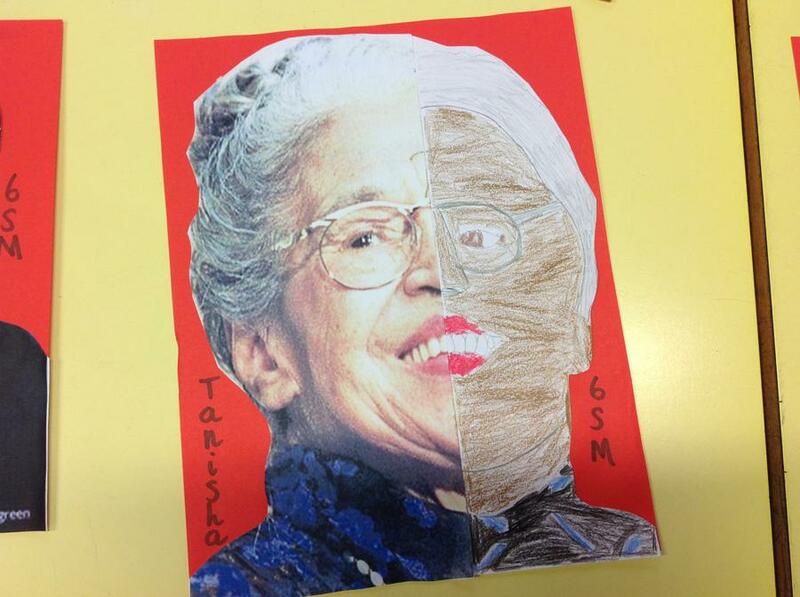 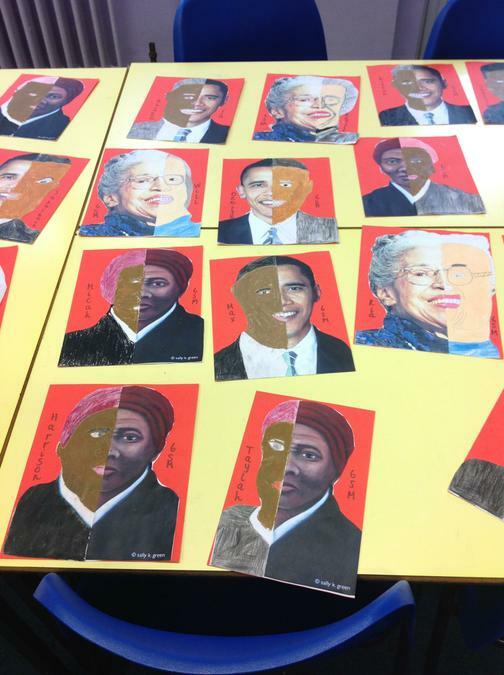 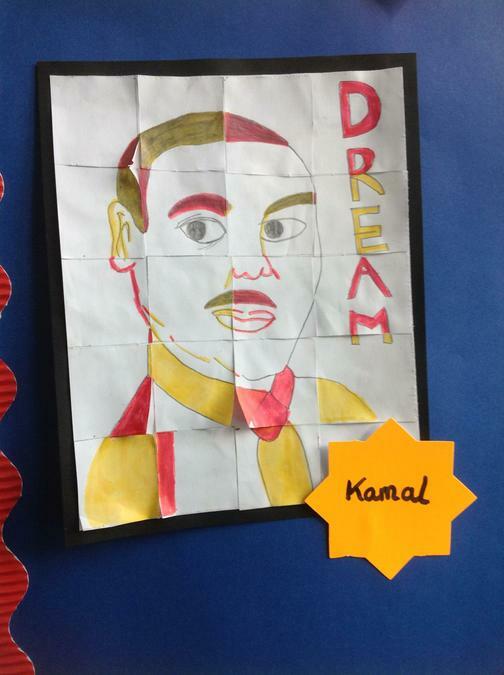 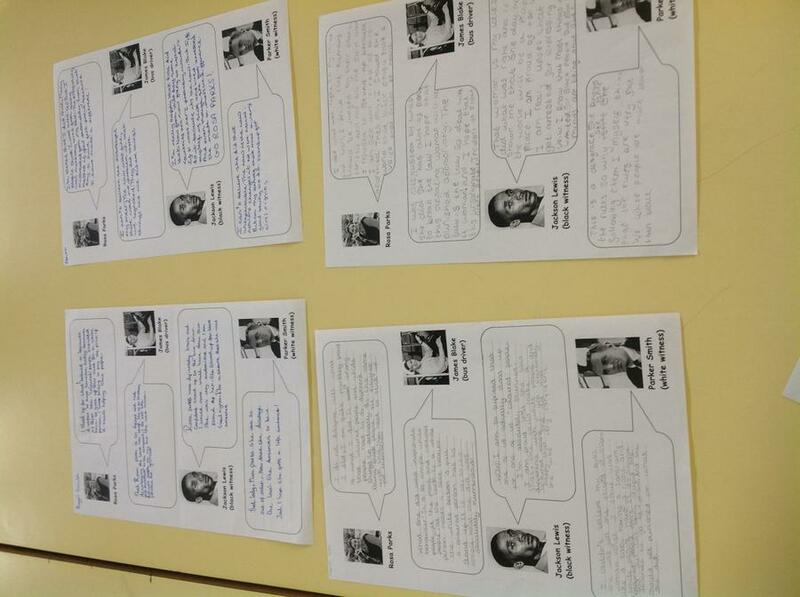 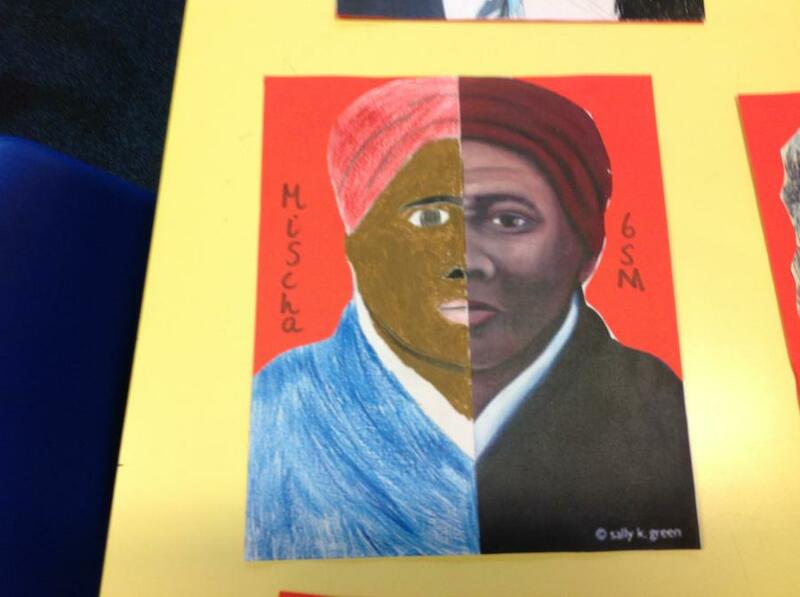 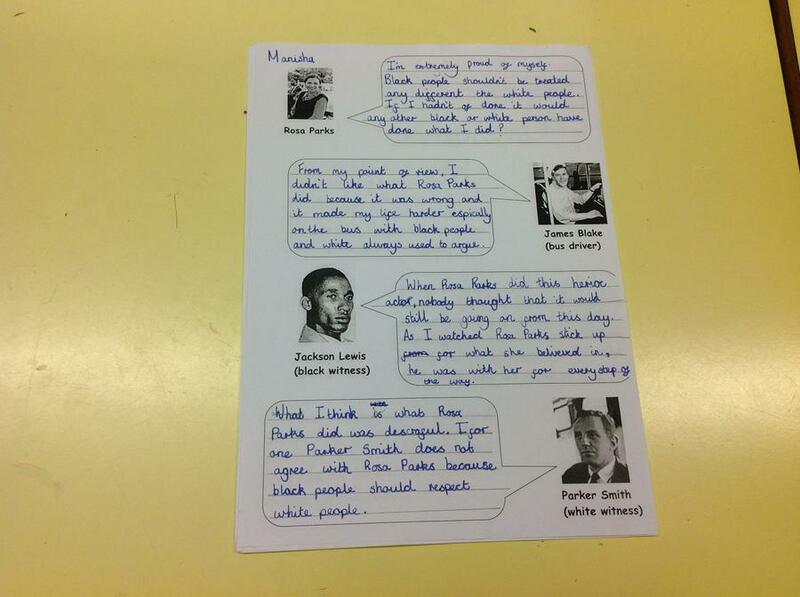 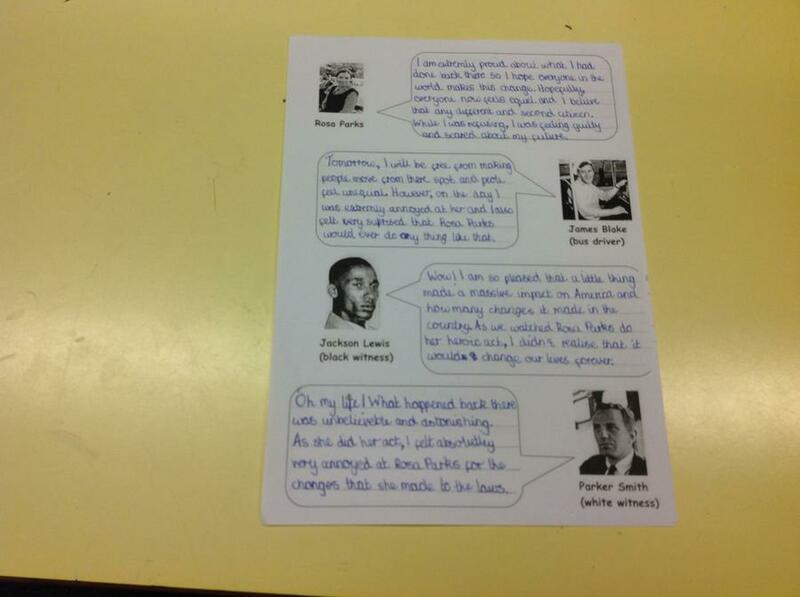 This week in year 6 we have studied Black History Week. 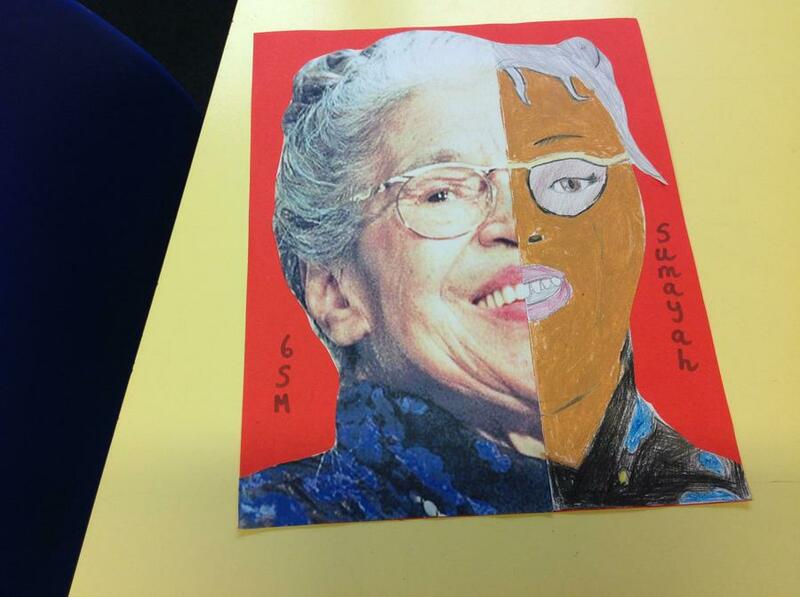 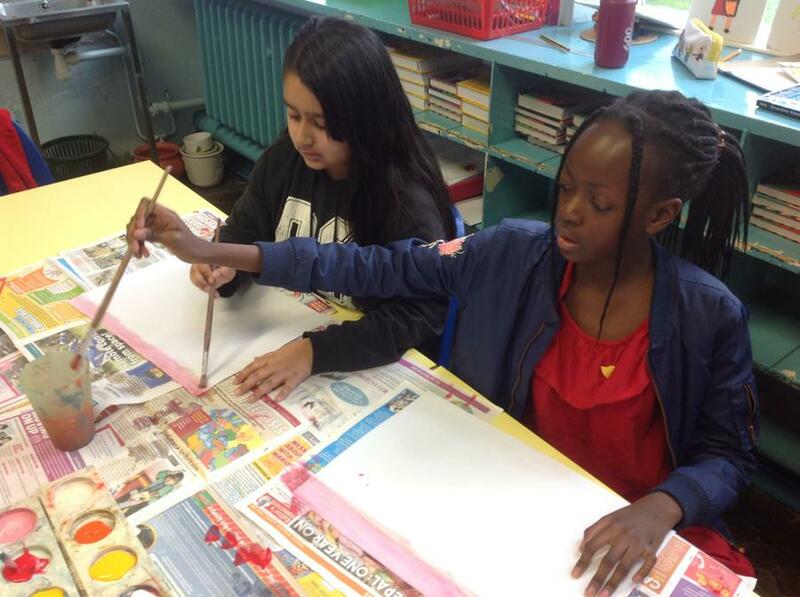 Throughout the week, we have studied Rosa Parks (a civil rights activist) and Faith Ringgold ( an artist and story writer). 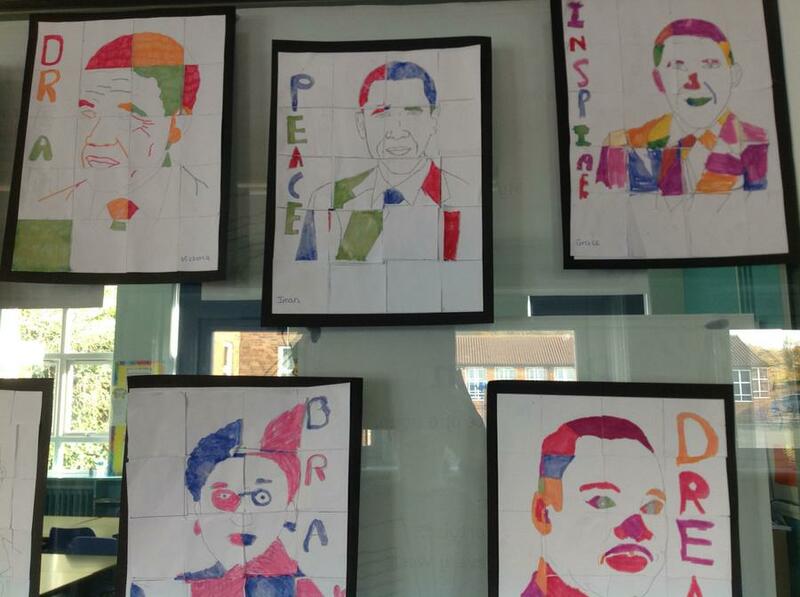 In addition, we have also looked at the Wall of Respect which was located in Chicago before it was damaged in a fire. 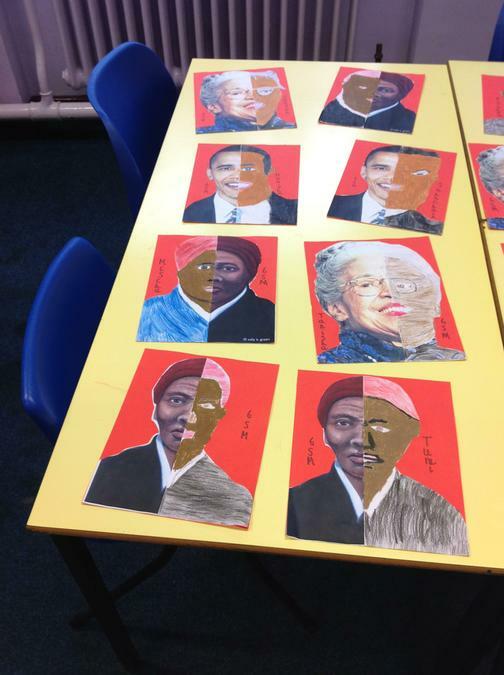 Over the week, the children in year 6 have created many pieces of art work and carried out some drama work relating to Rosa Parks. 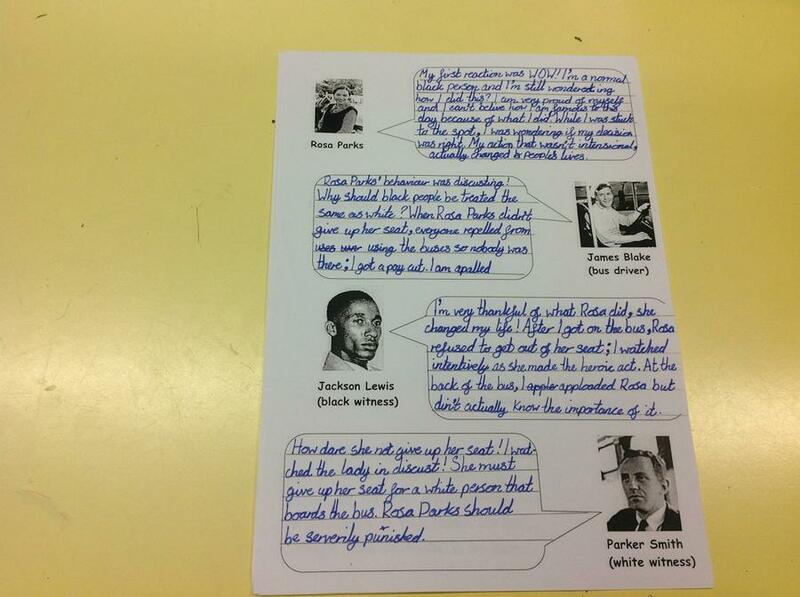 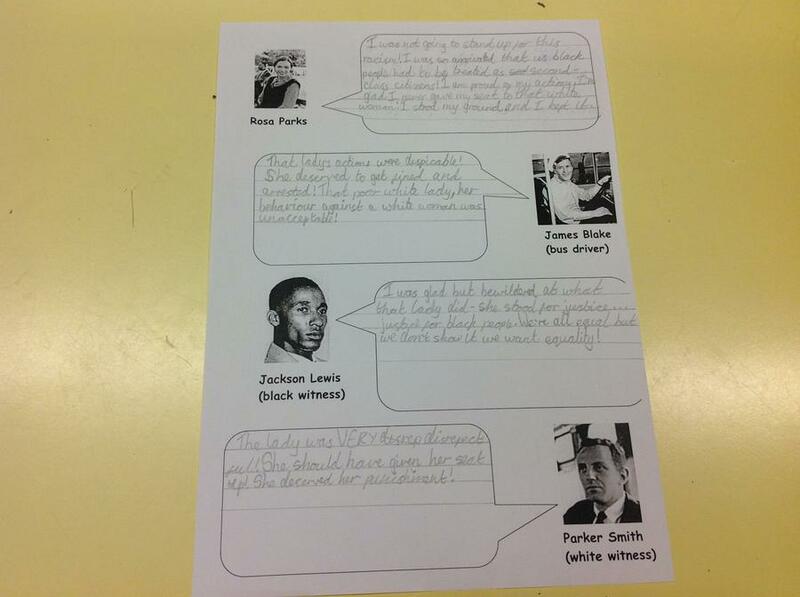 In Black History Week, 6SH studied the civil rights activist Rosa Parks and completed some speech bubbles and a drama sketch, empathising with her predicament in refusing to vacate her seat for a white person. 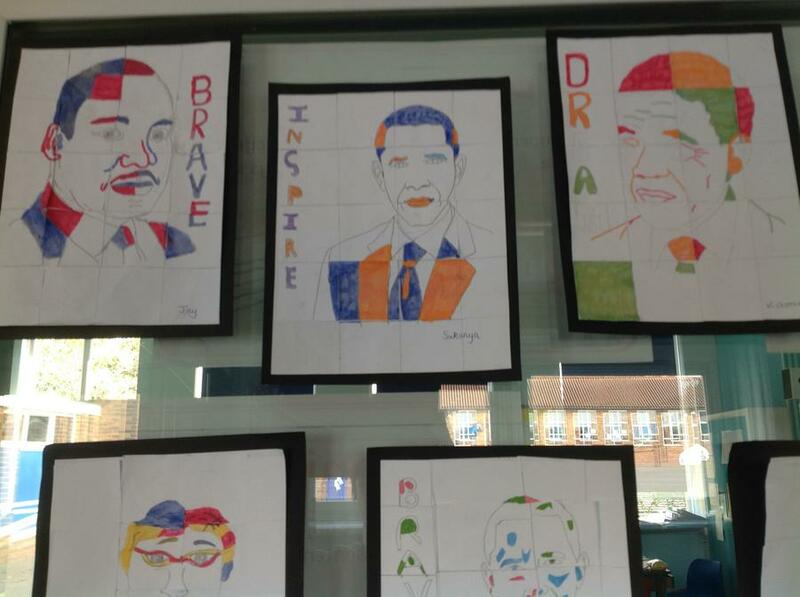 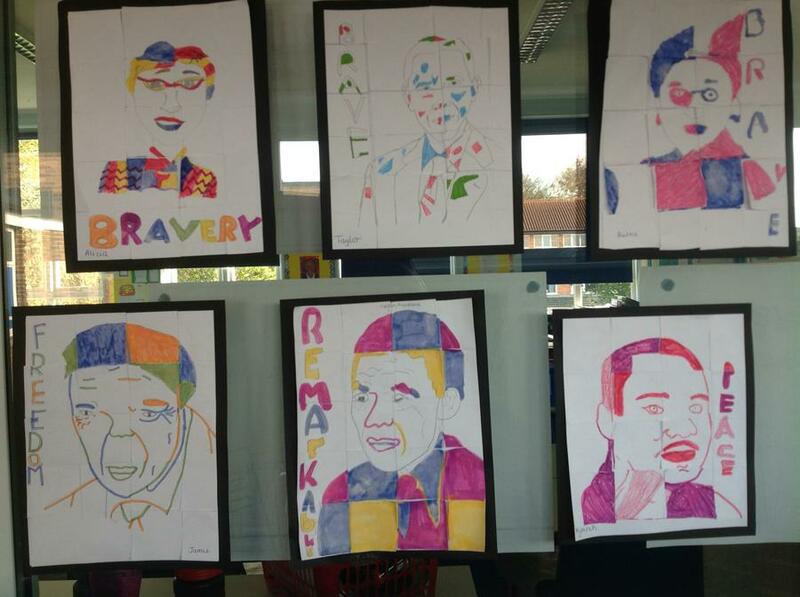 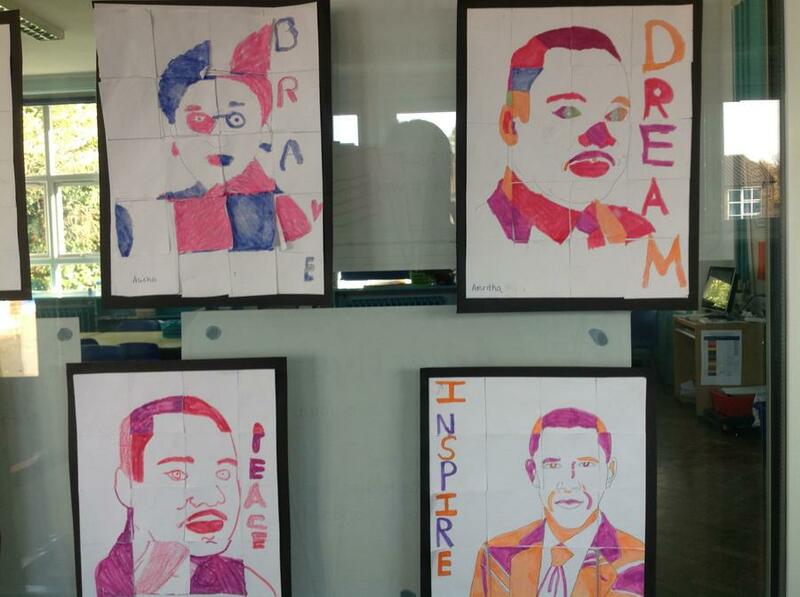 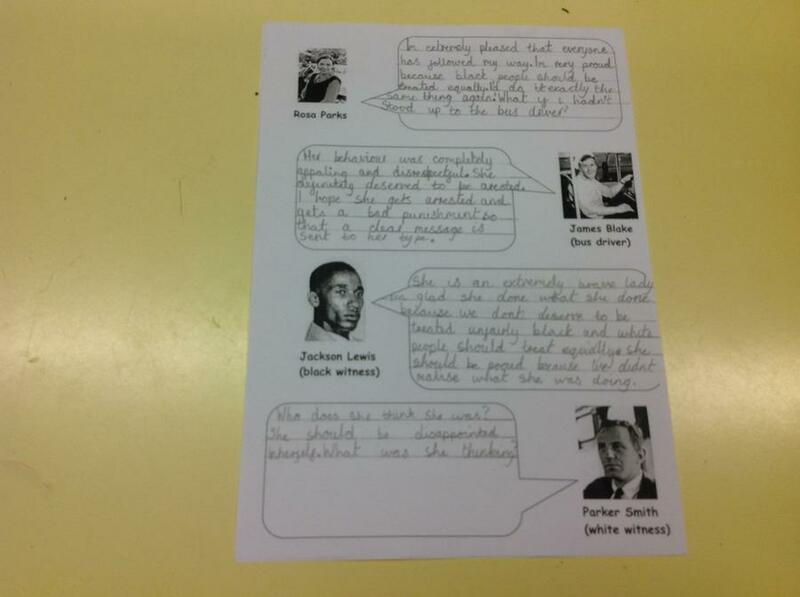 We also completed 'block-style' artwork looking Black role models. 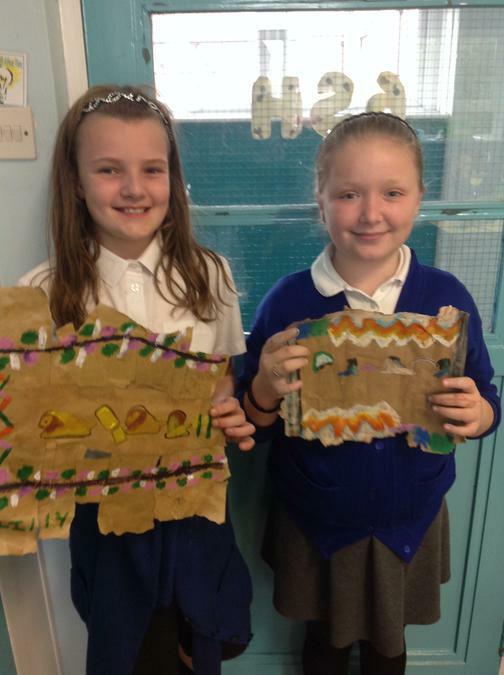 Mrs Hinkley and Mrs Mercer welcome you to Year 6. 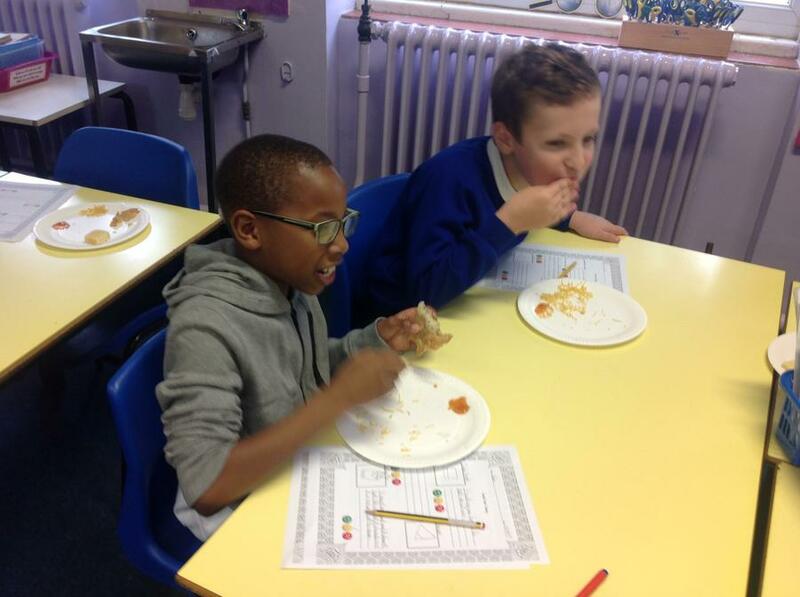 We very much look forward to getting to know your children and of course yourselves! 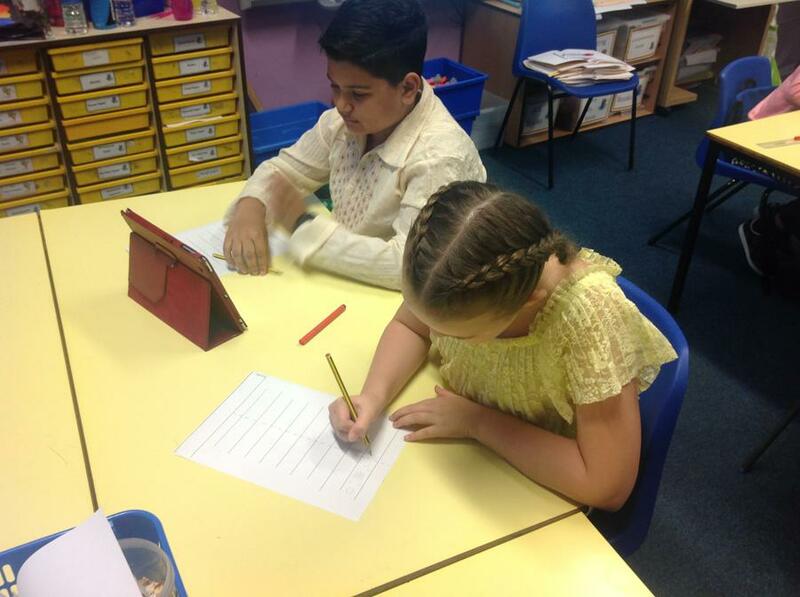 Other members of staff that will be involved with the teaching of your children this year include: Miss Barnes, Mr Fowler, Mrs Wakefield and Mr Bowen. 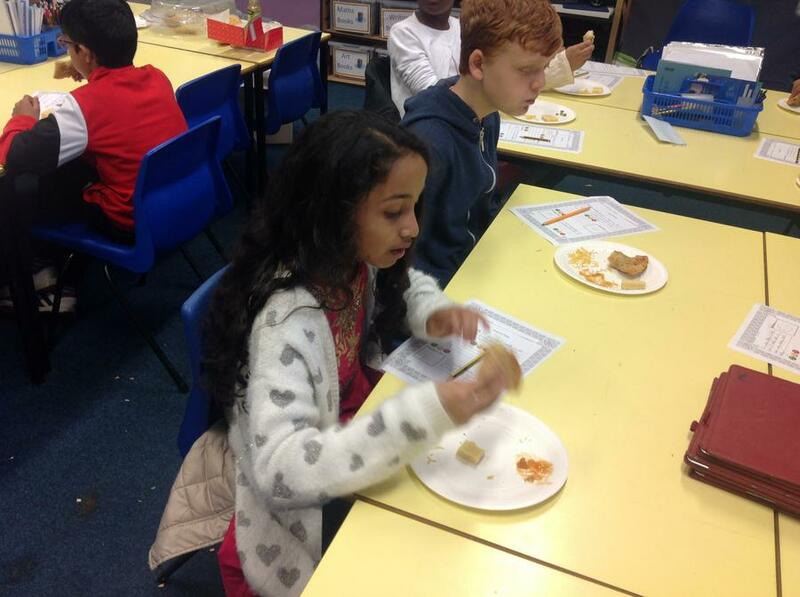 If you have any questions, please do not hesitate to come and talk to us.